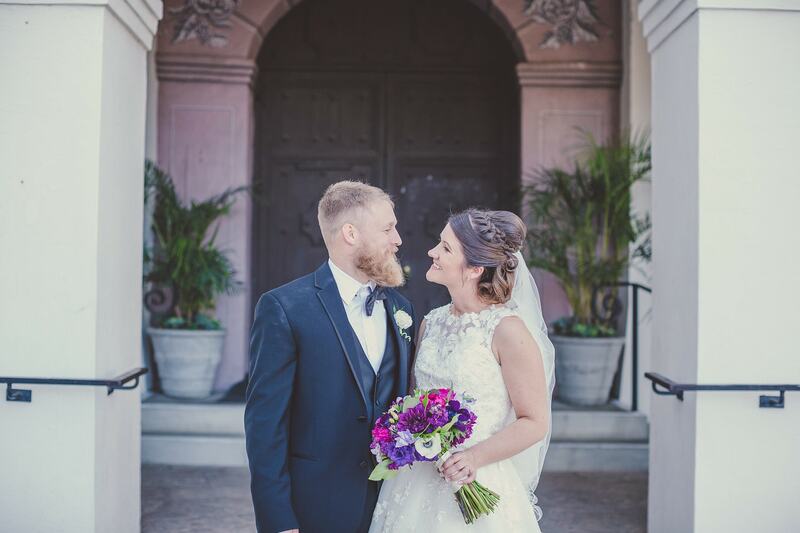 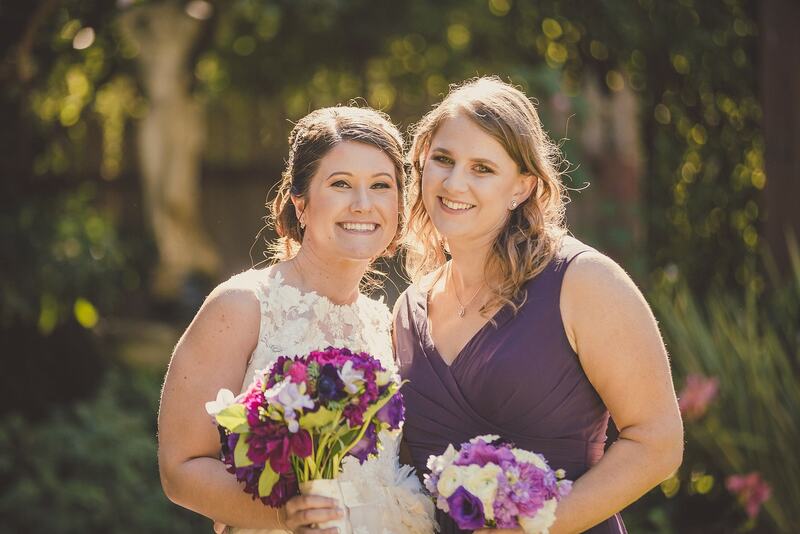 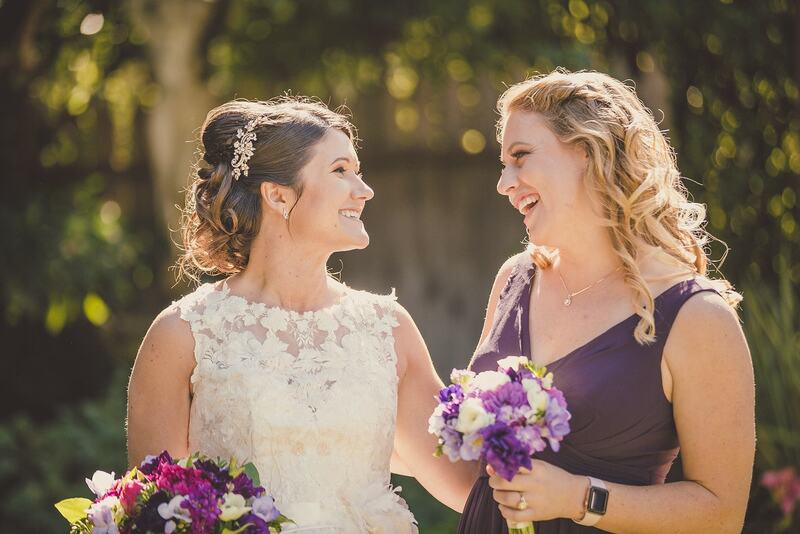 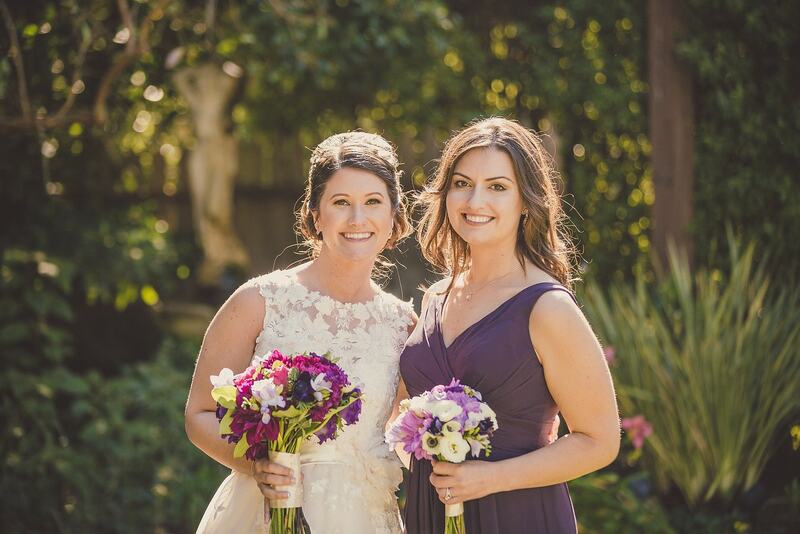 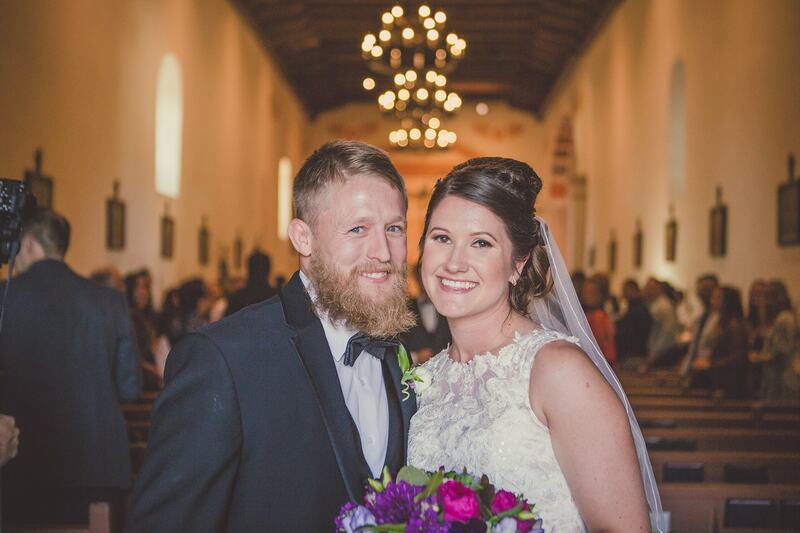 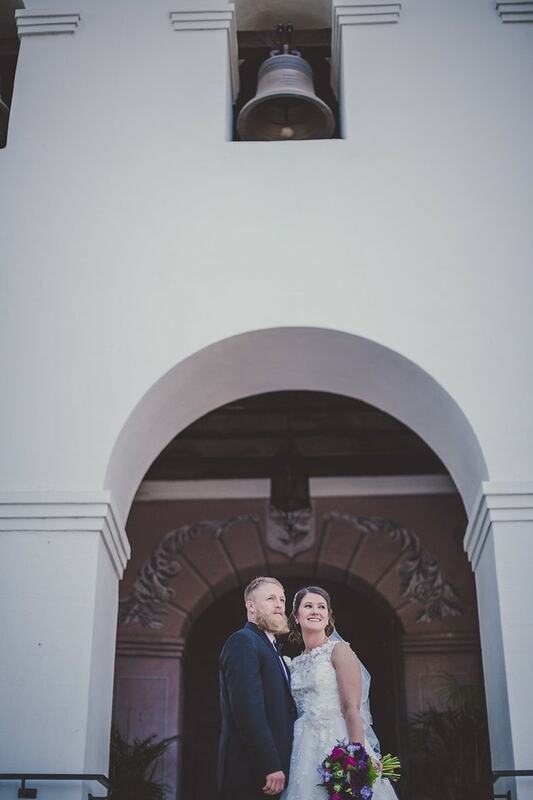 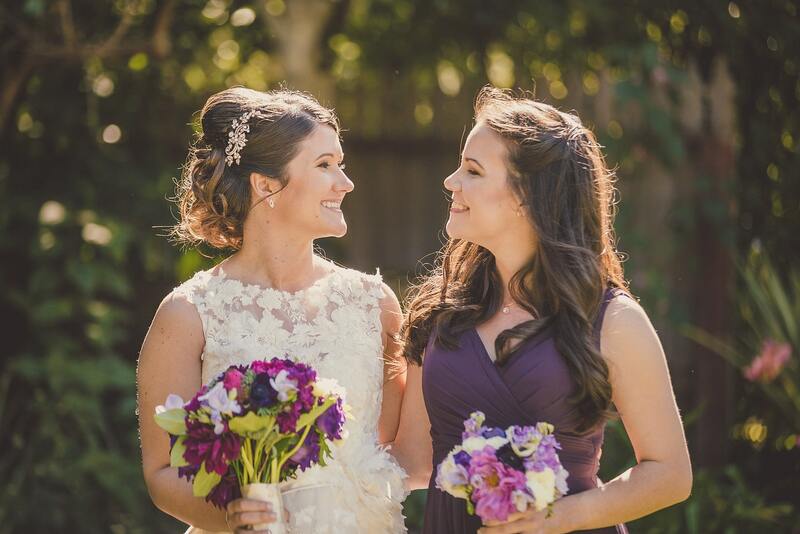 On October 28th, 2017, at multiple Central Coast Wedding Venues, Jennifer and Aaron solidified their love for one another through marriage. 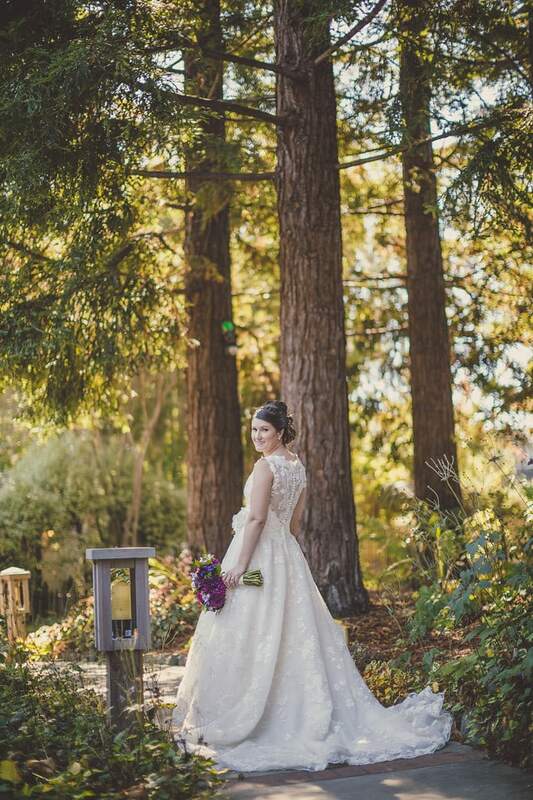 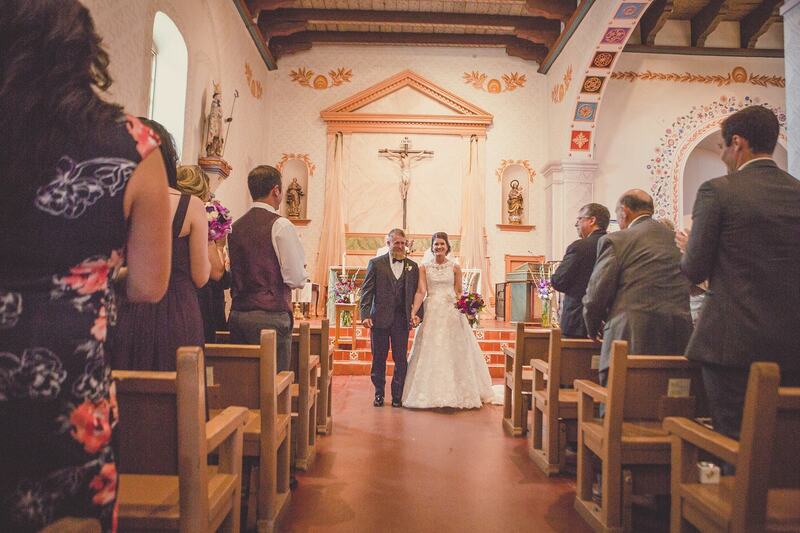 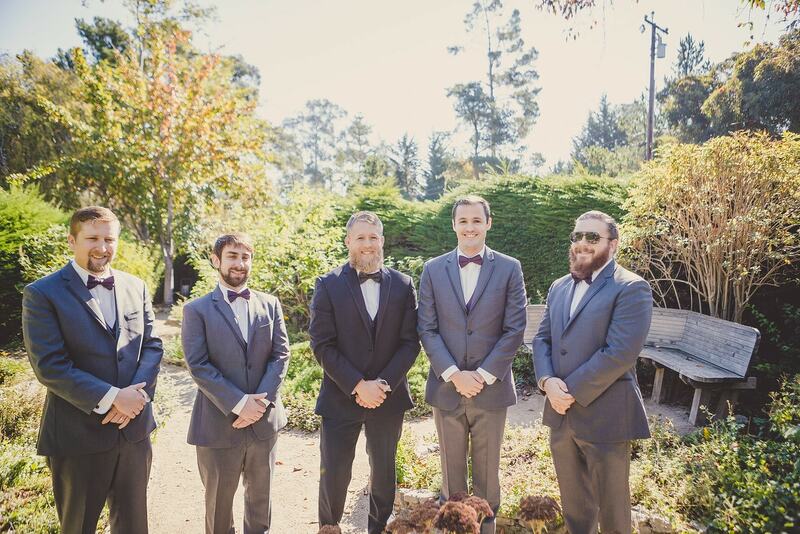 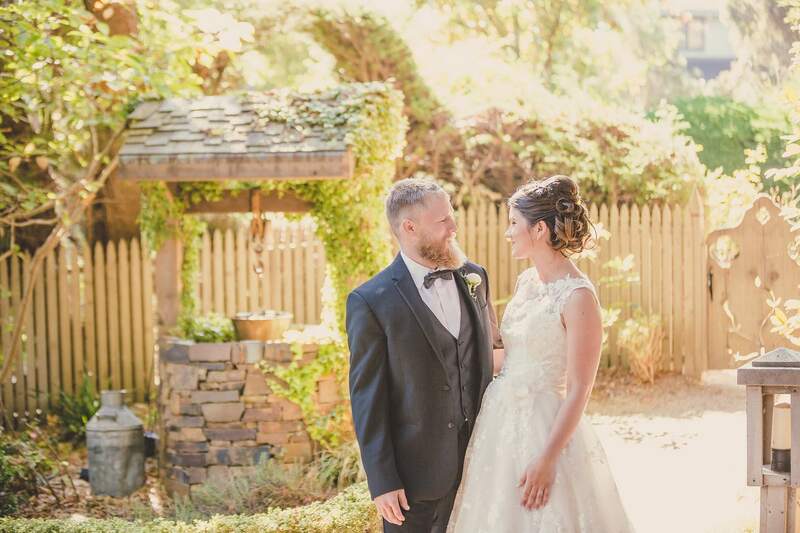 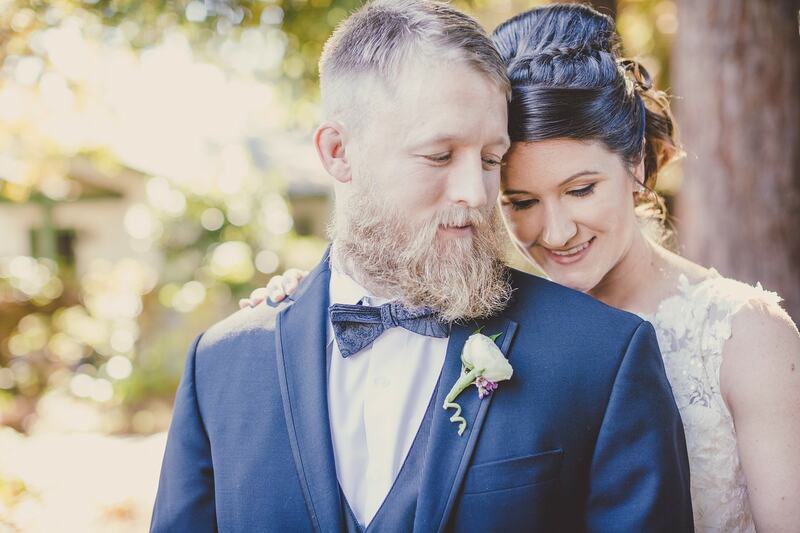 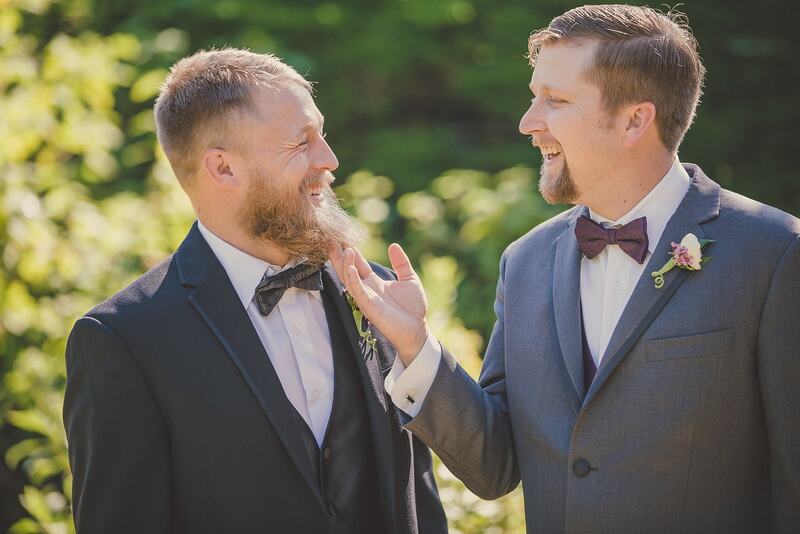 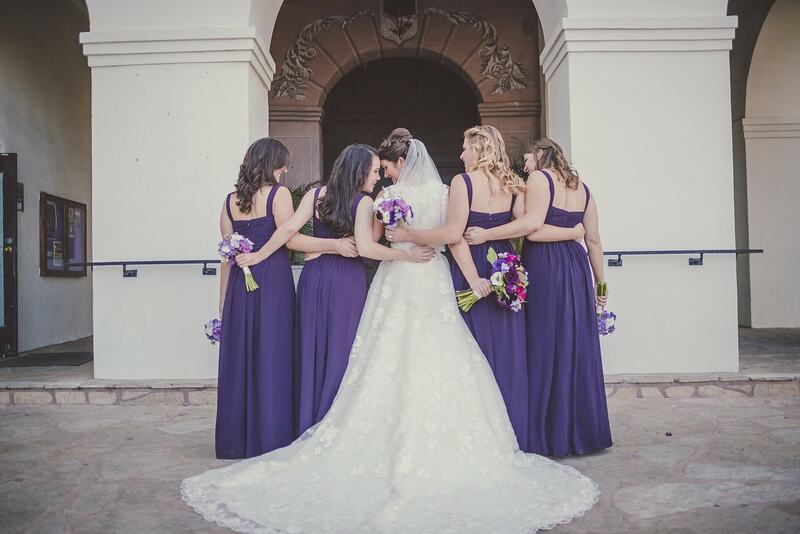 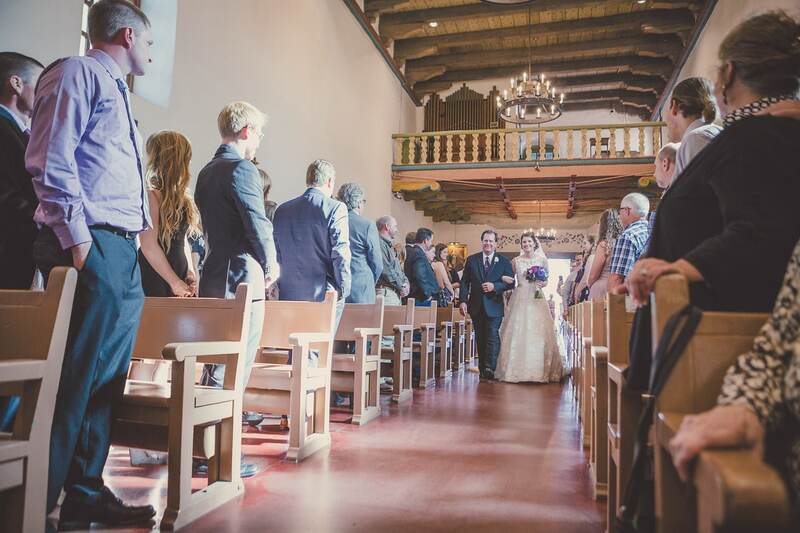 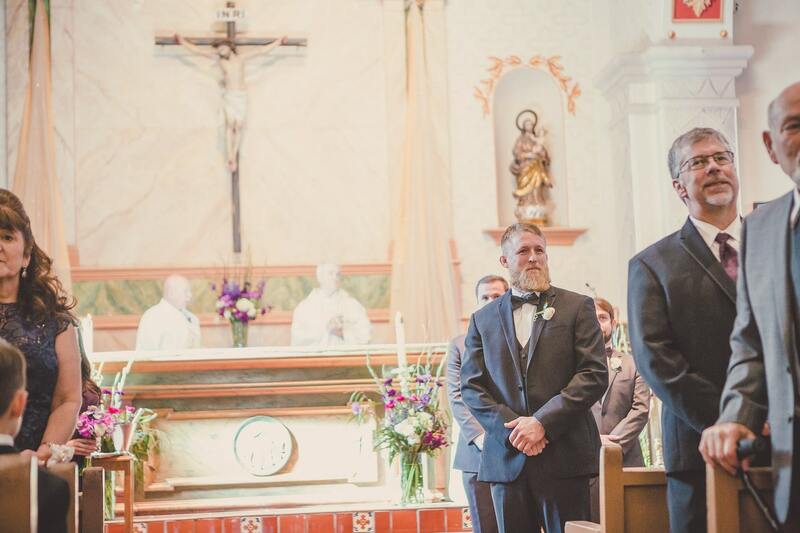 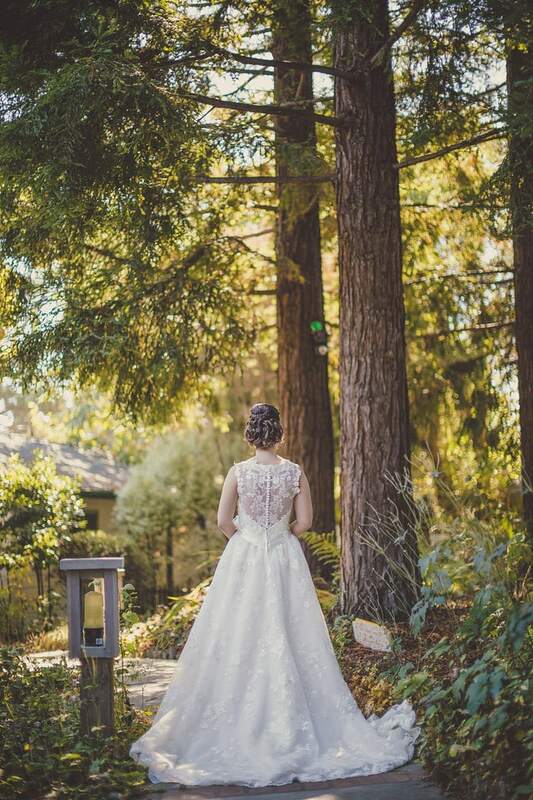 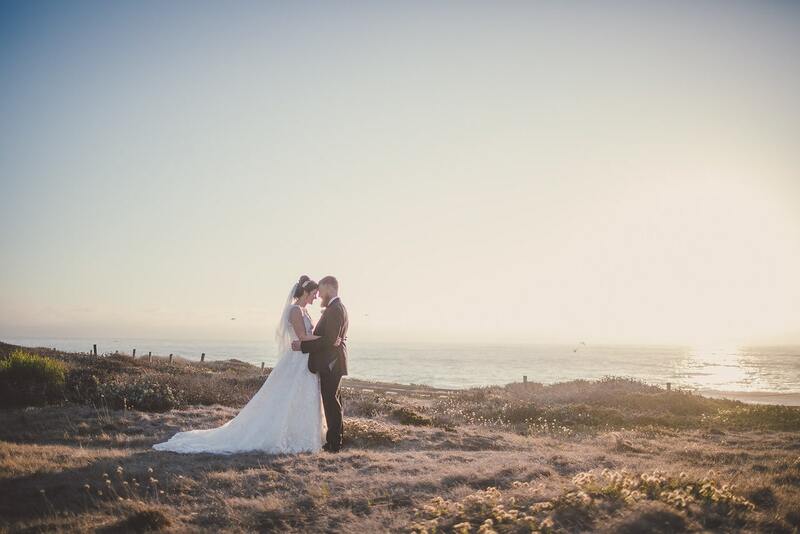 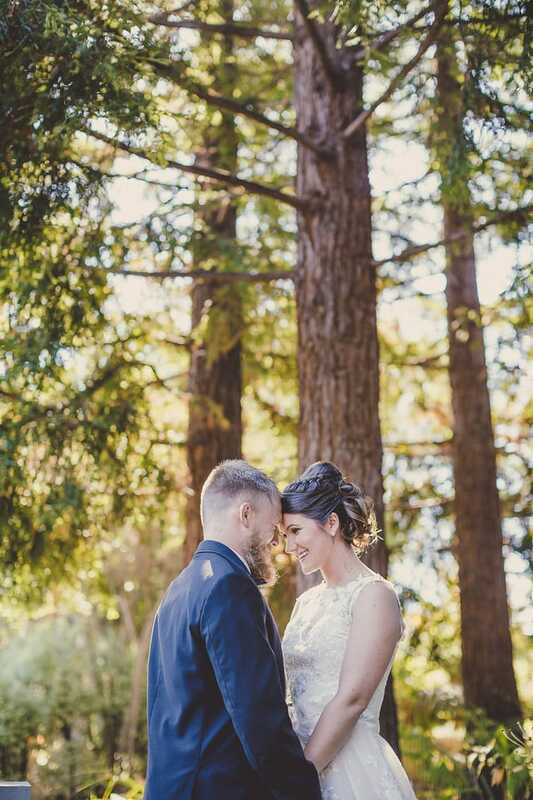 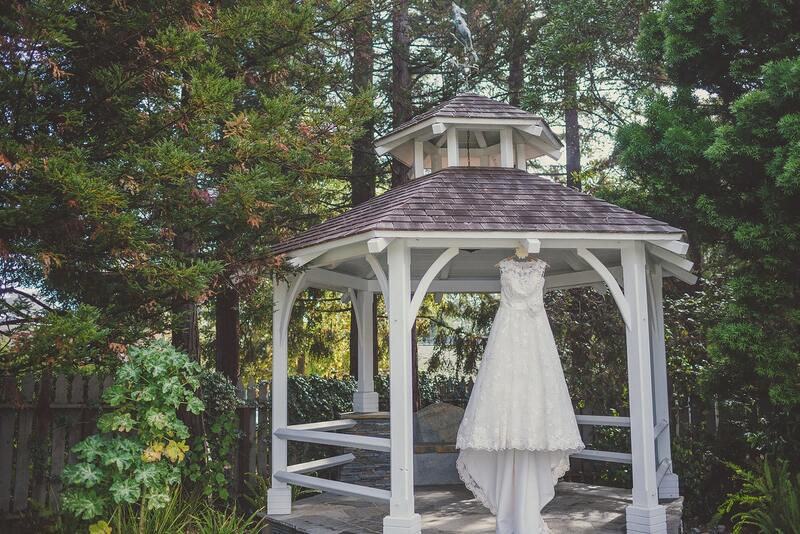 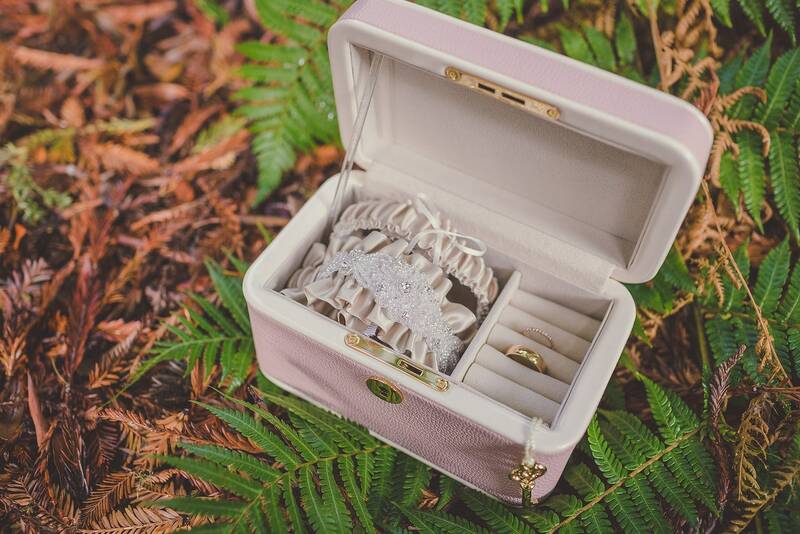 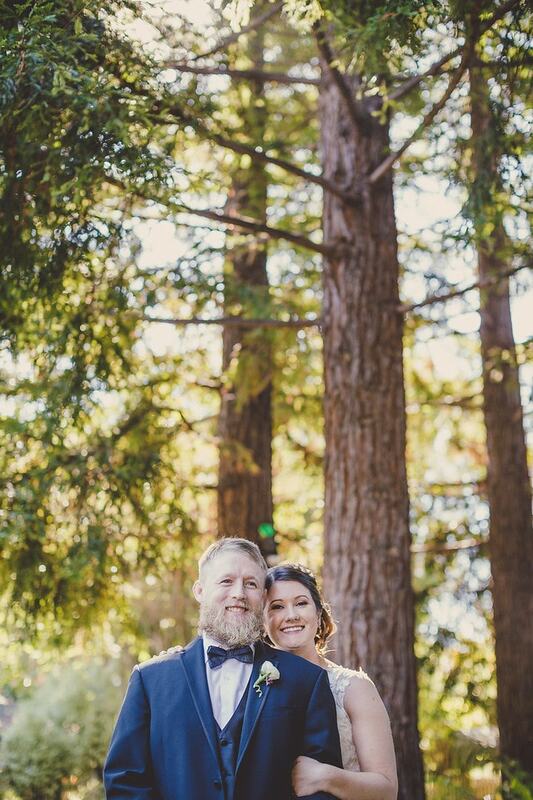 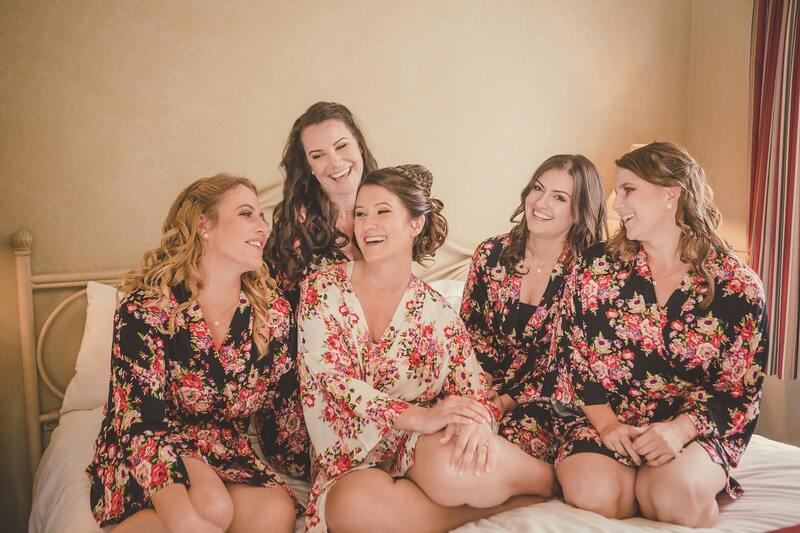 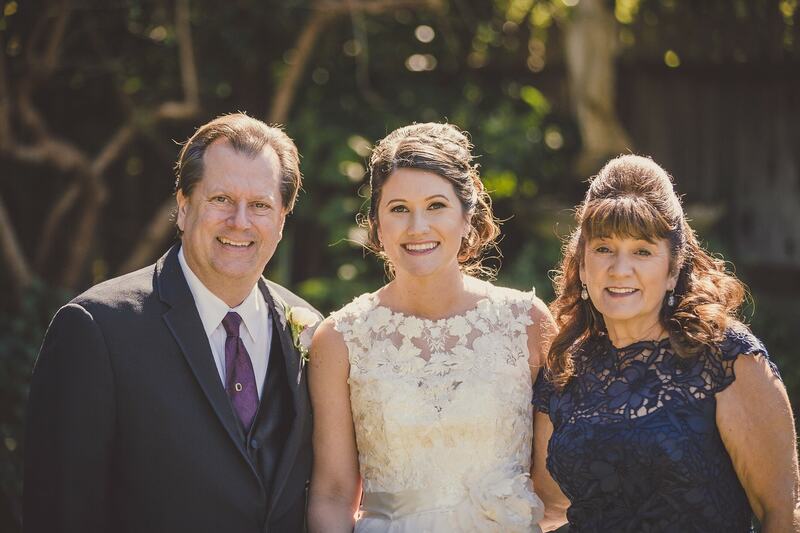 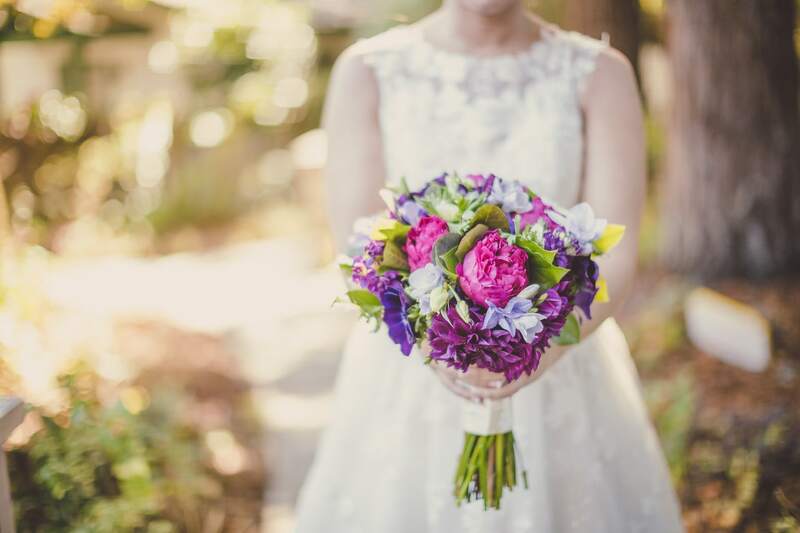 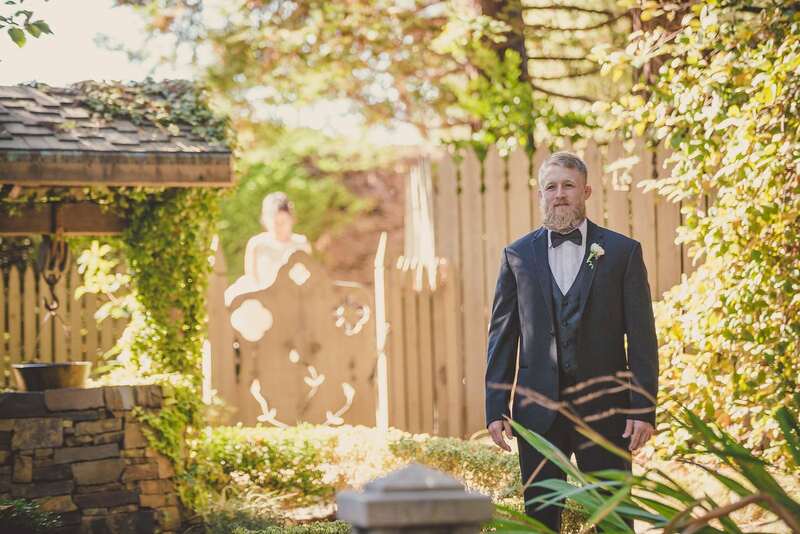 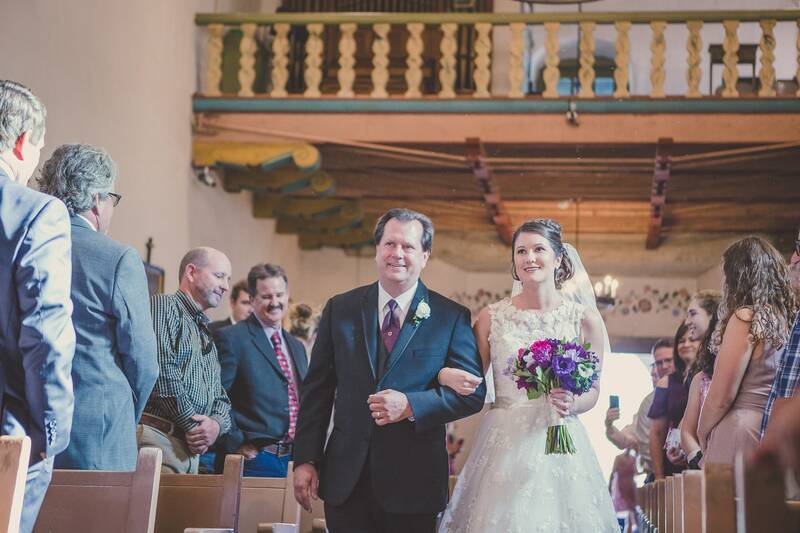 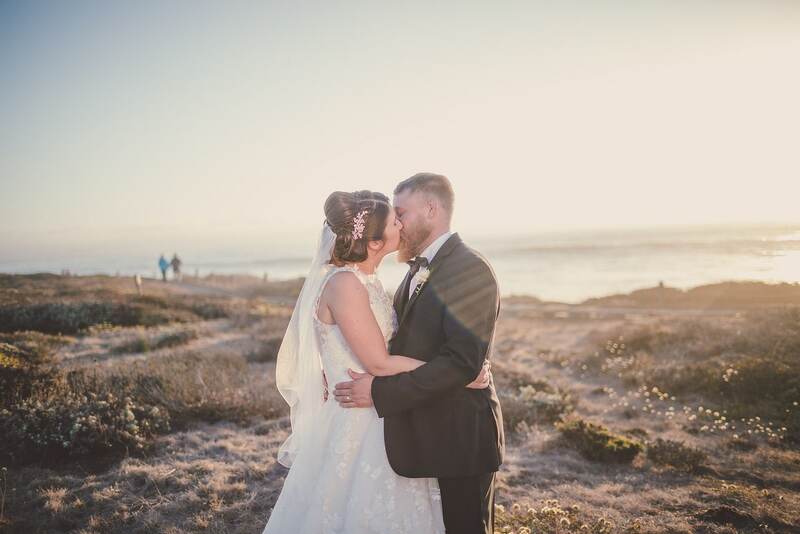 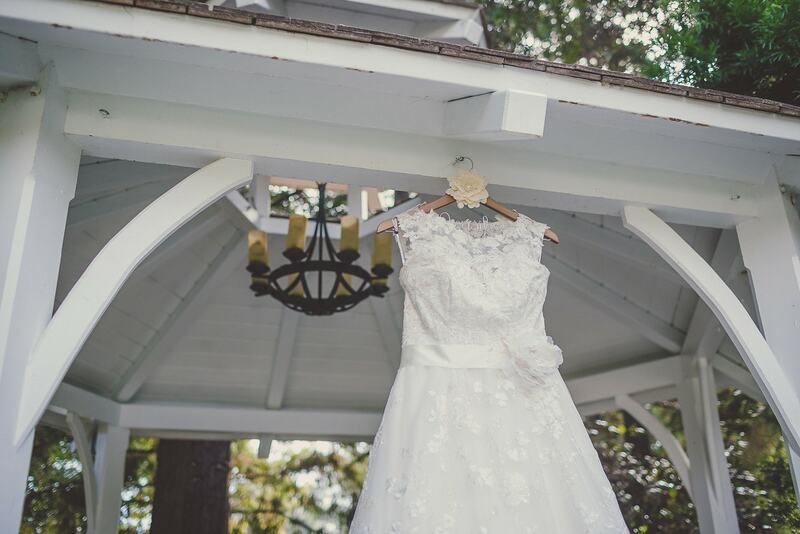 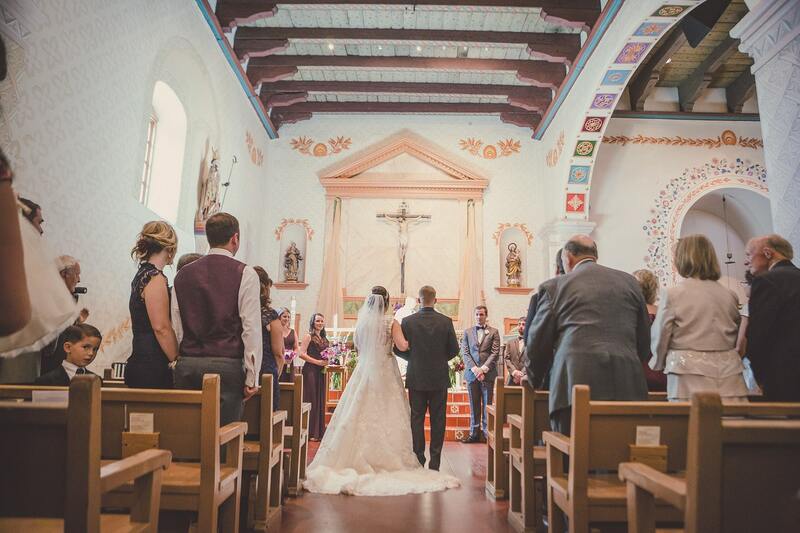 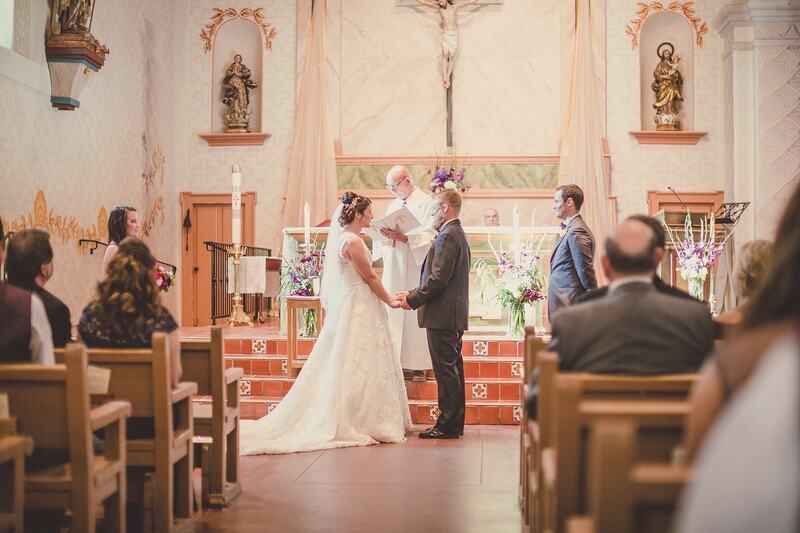 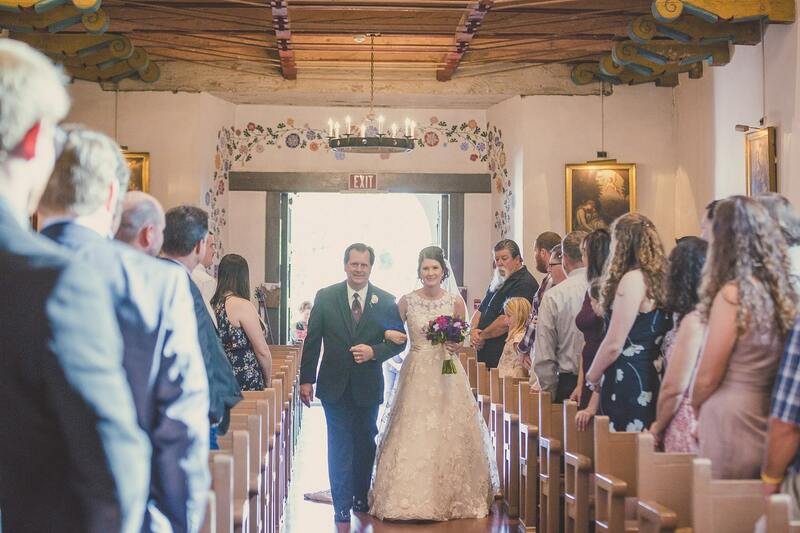 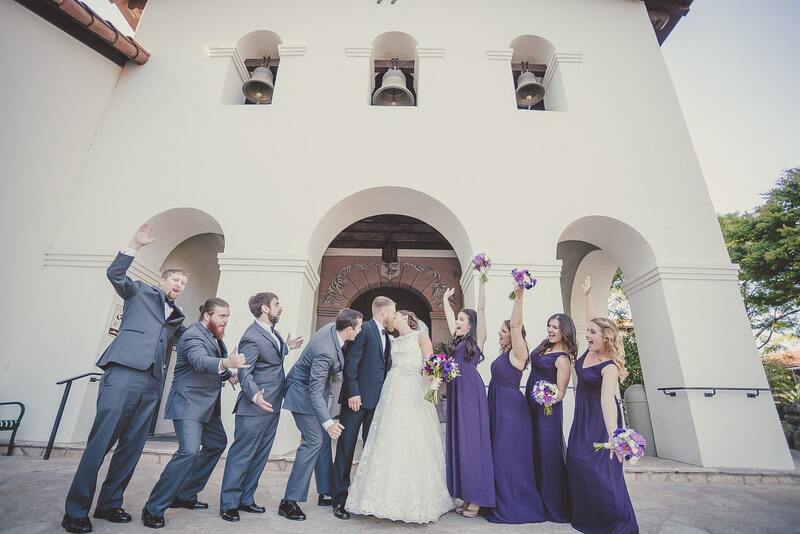 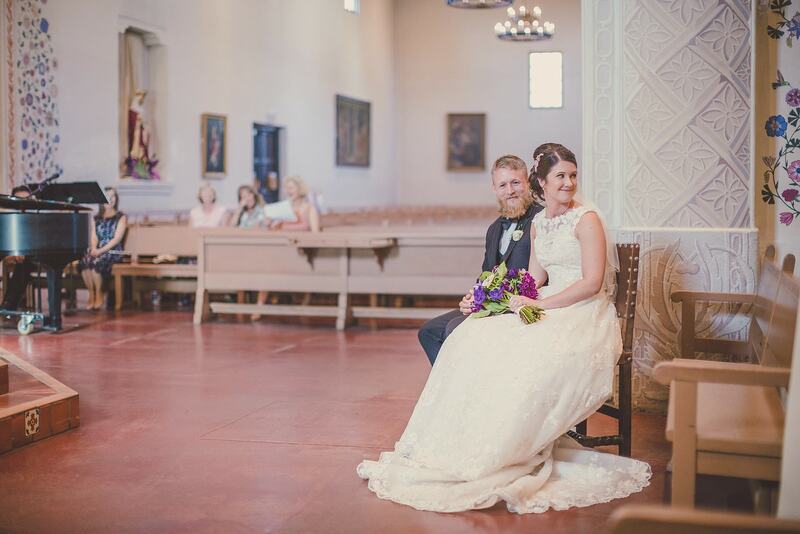 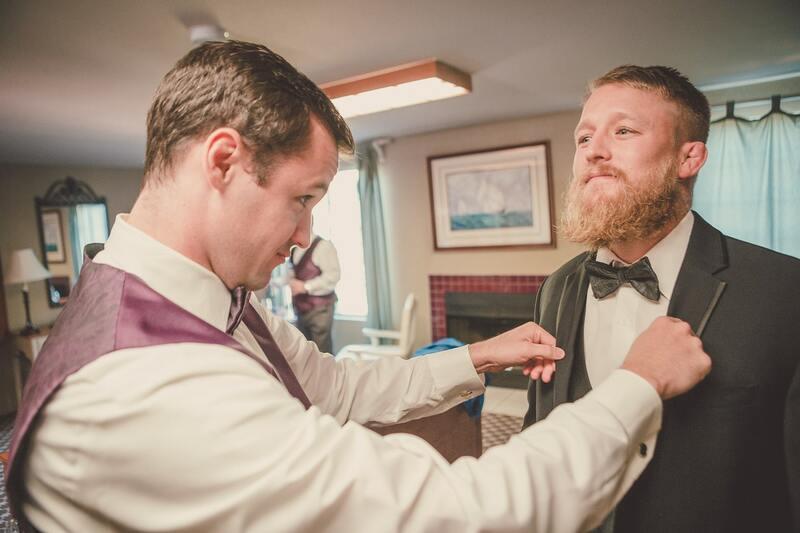 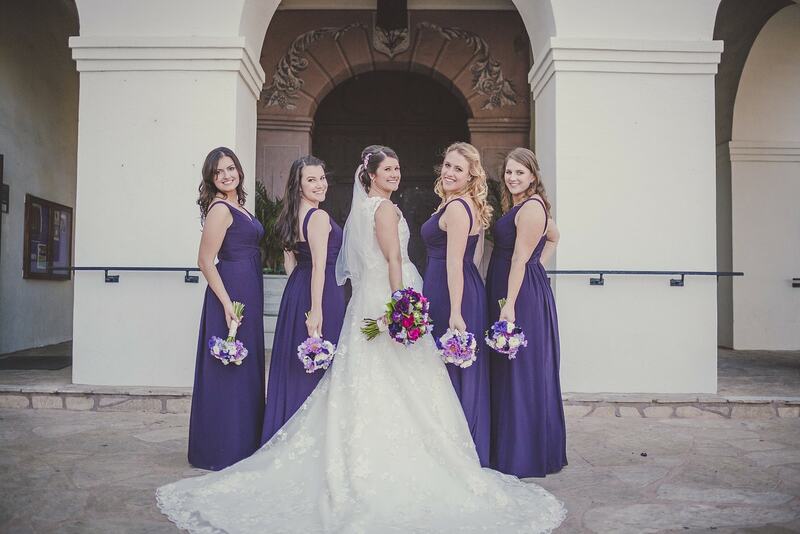 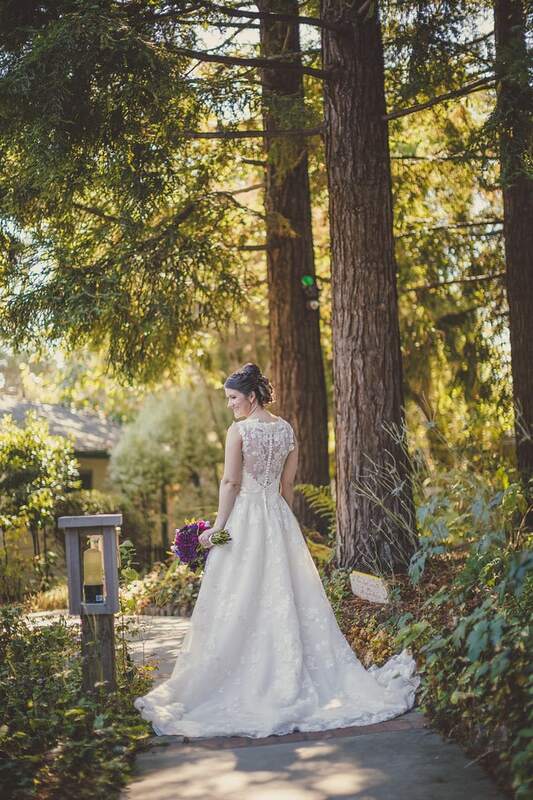 Their ceremony took place at the historic San Luis Obispo Mission, while their pre-ceremony and post-ceremony activities were held at Cambria Pines Lodge, a beautiful venue tucked away in the trees along the coast. 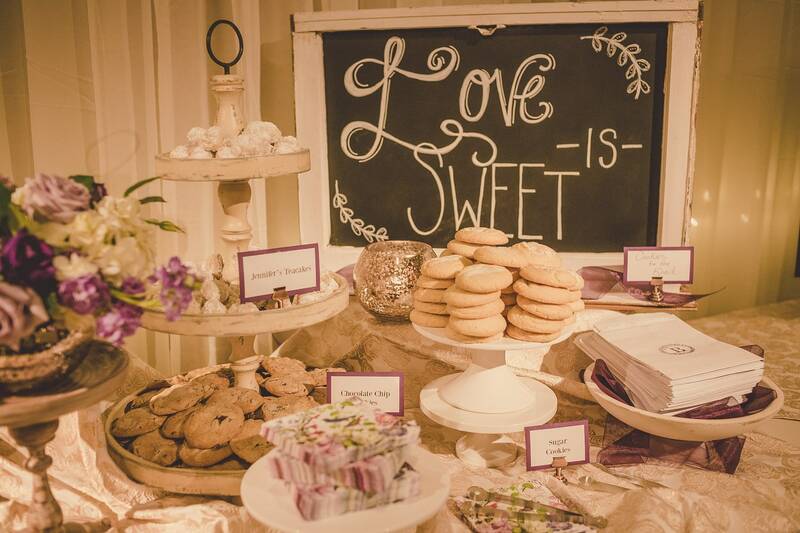 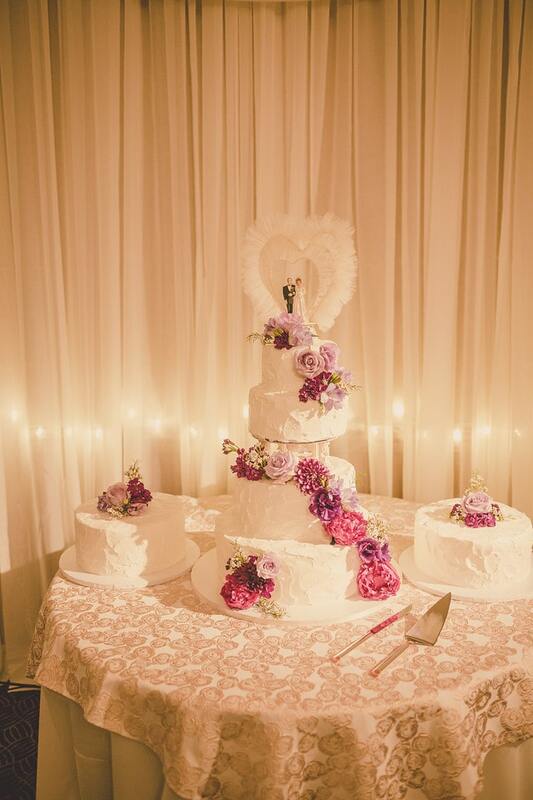 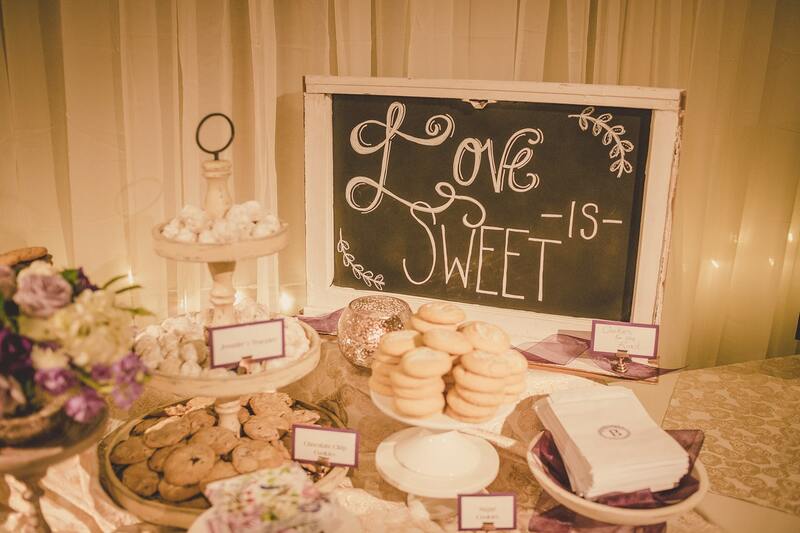 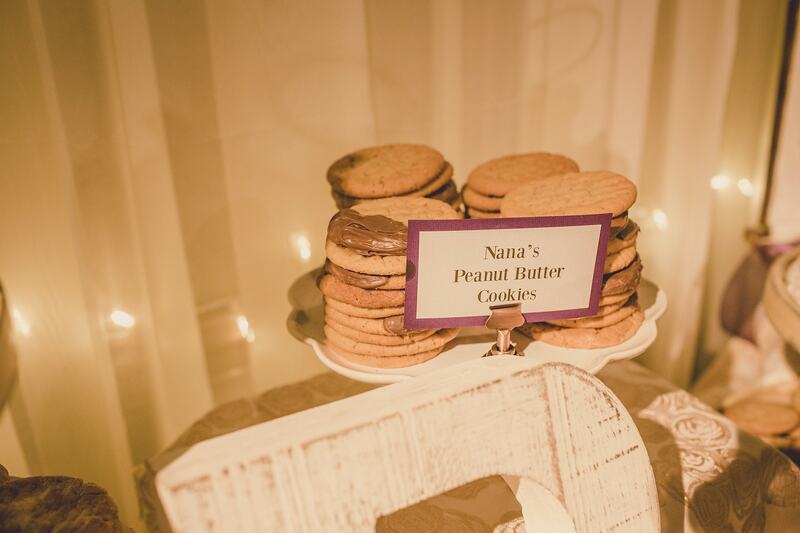 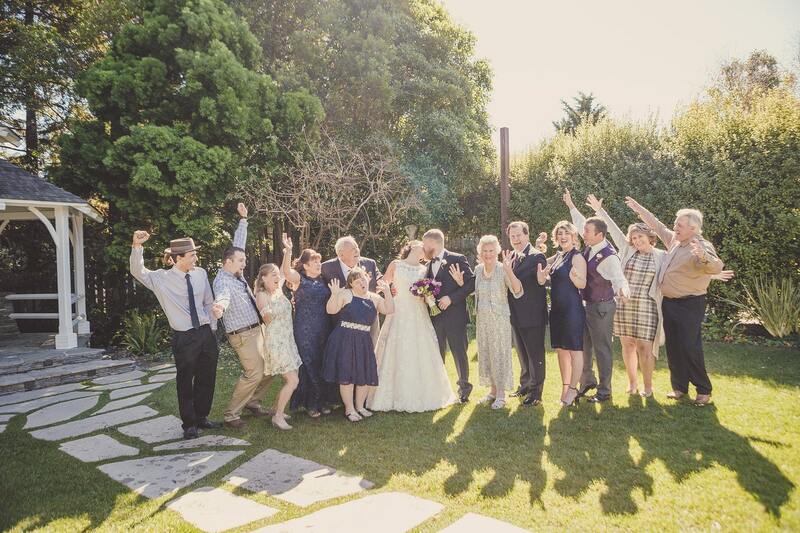 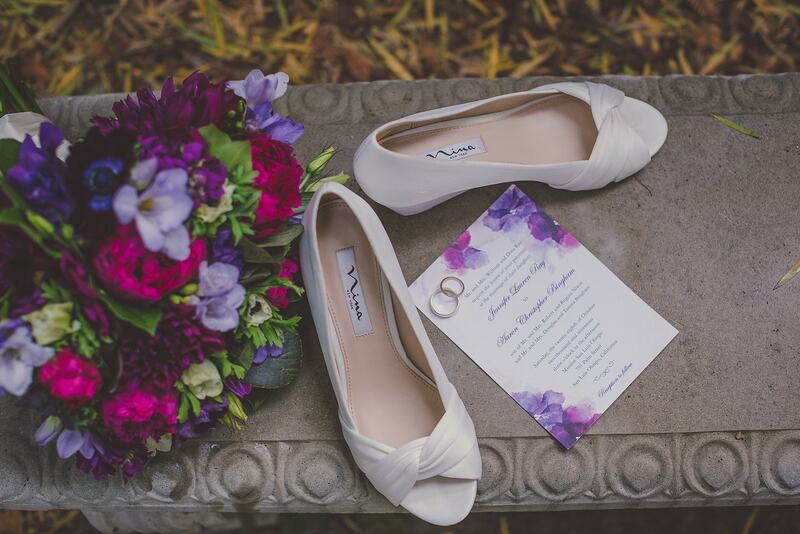 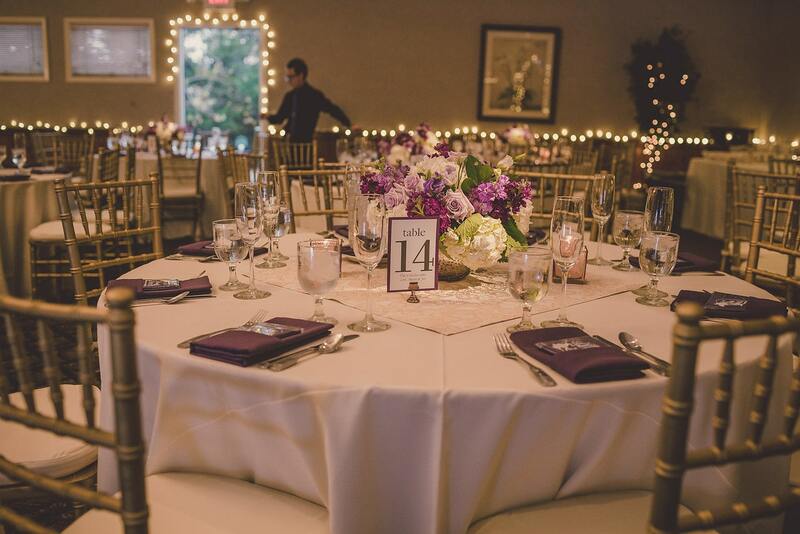 The Kramer Events team had the pleasure of working with the Bingham’s to create their perfect wedding. 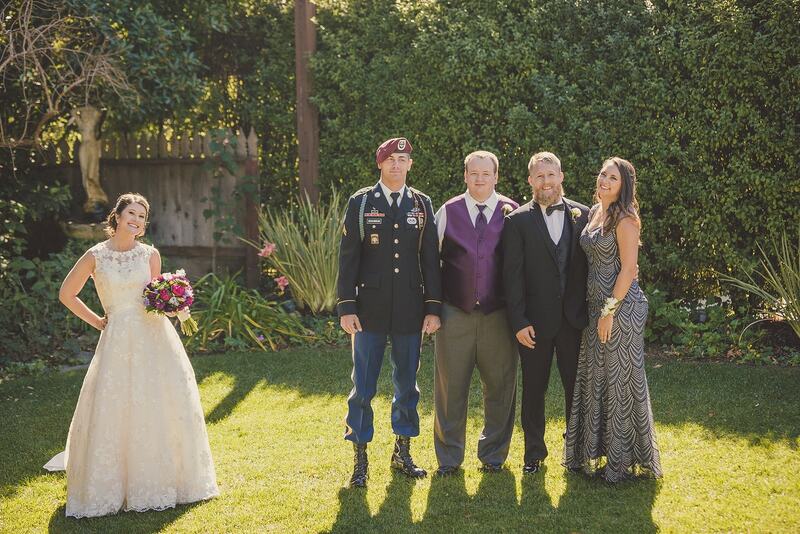 It is client testimonials like these that let us know our team is on track. 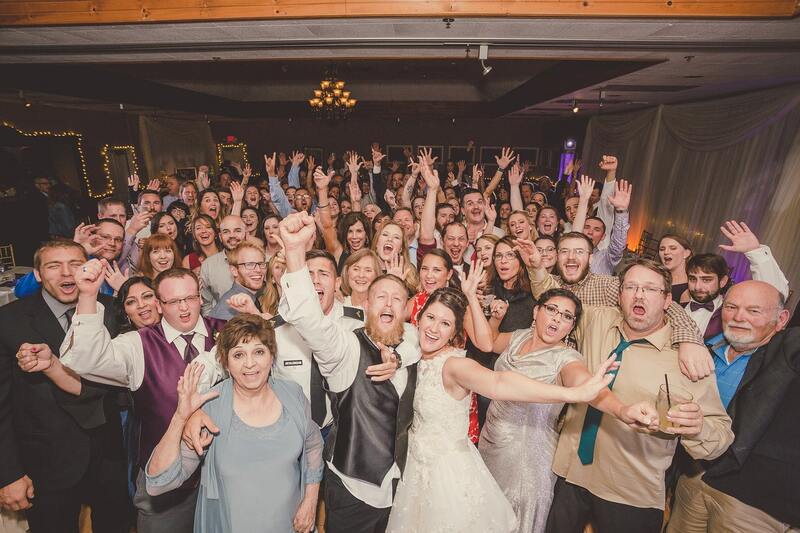 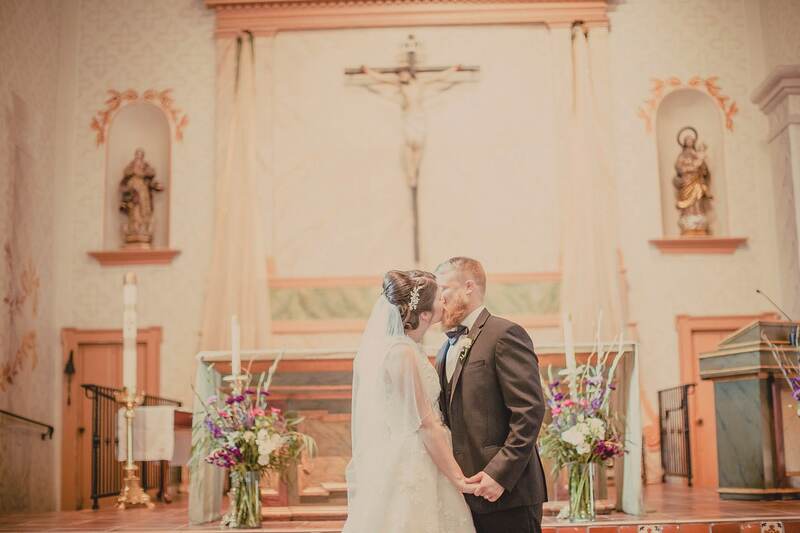 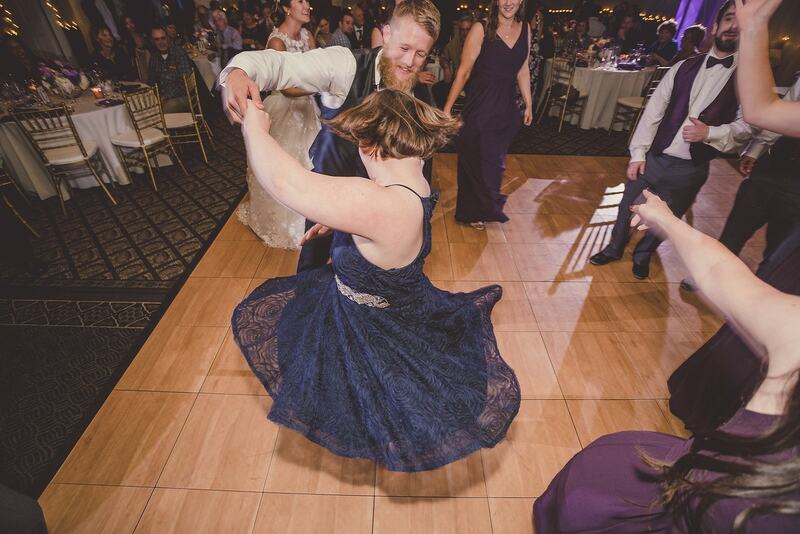 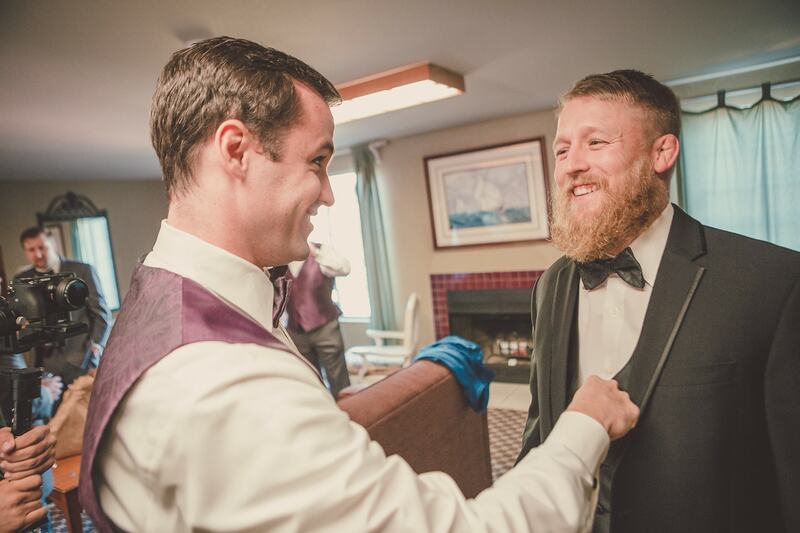 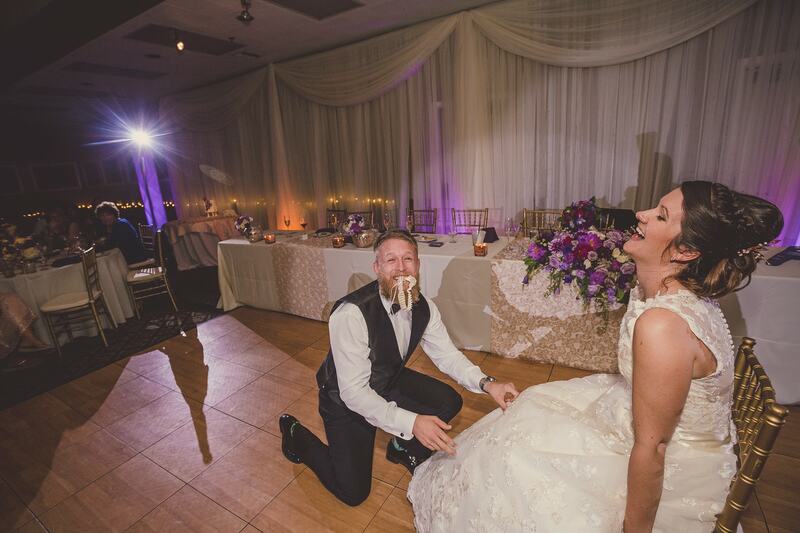 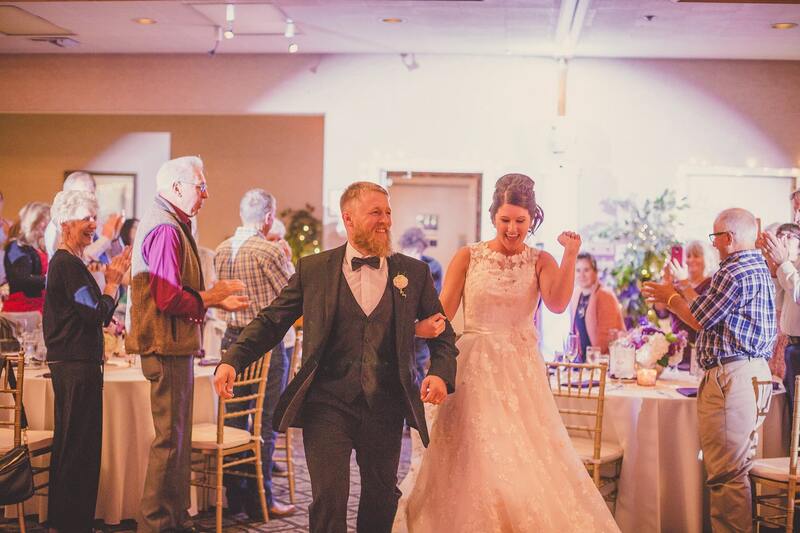 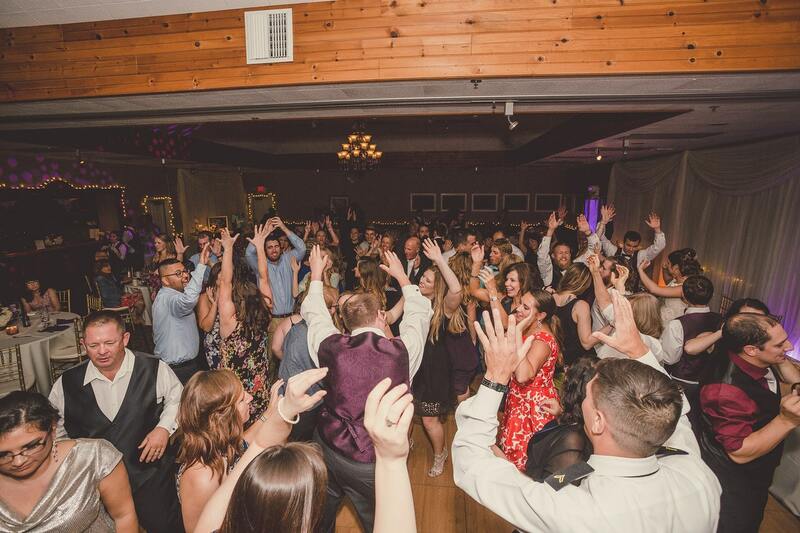 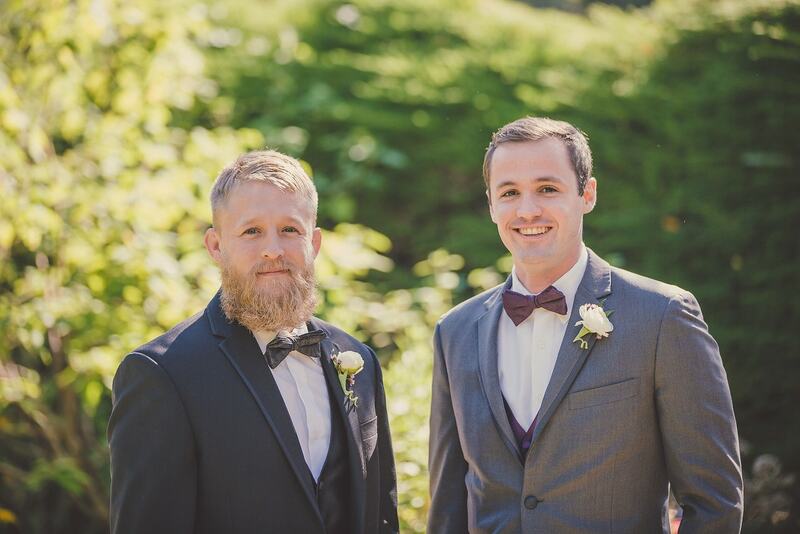 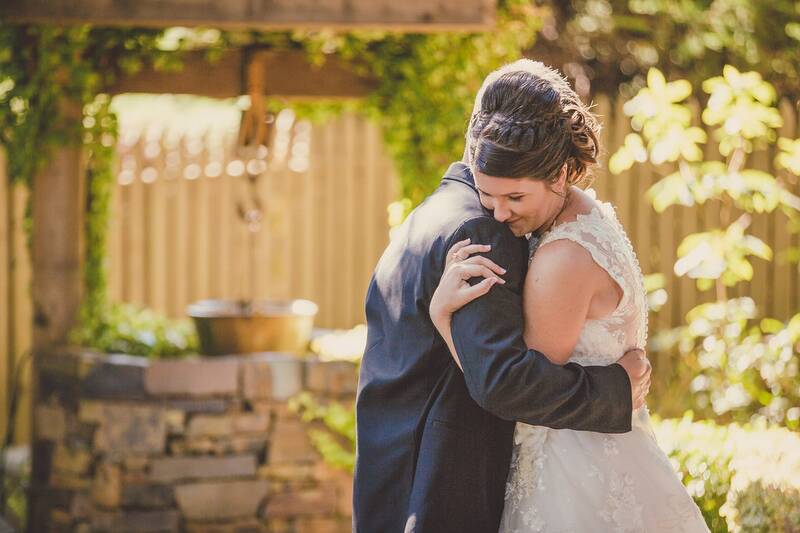 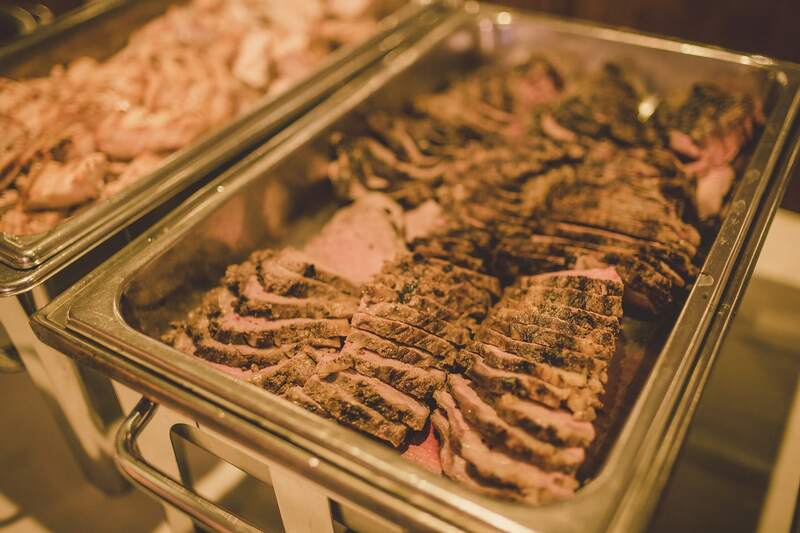 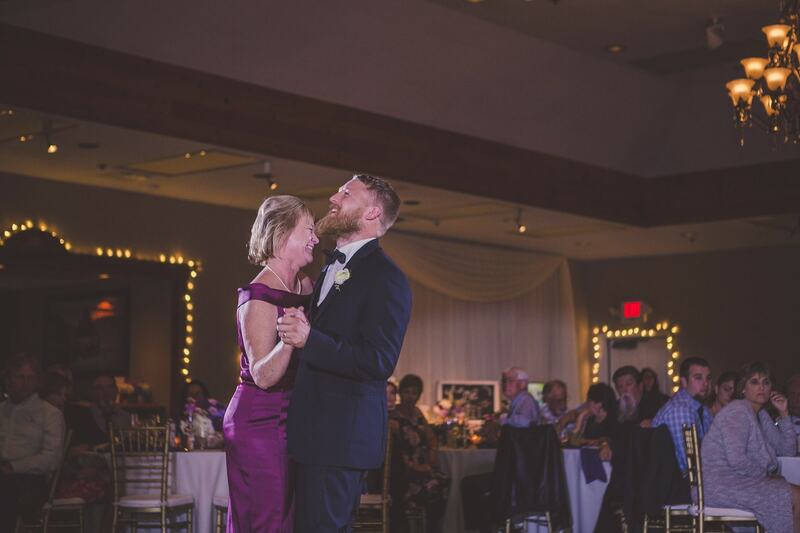 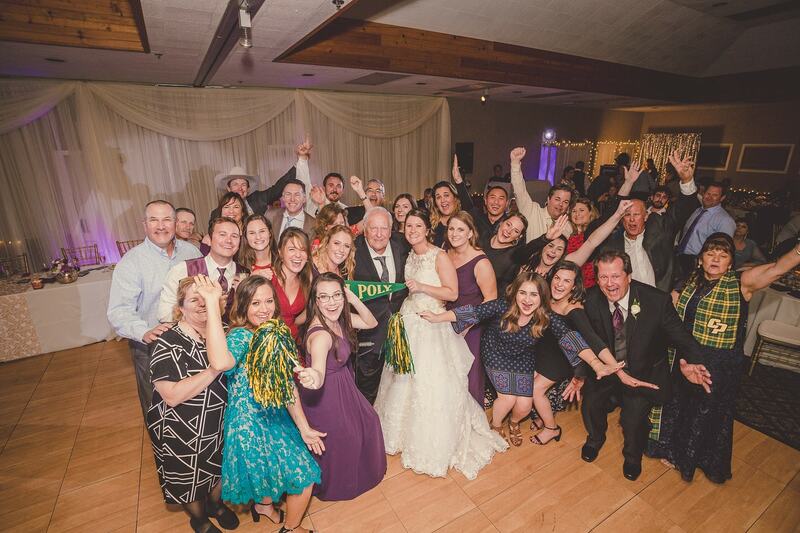 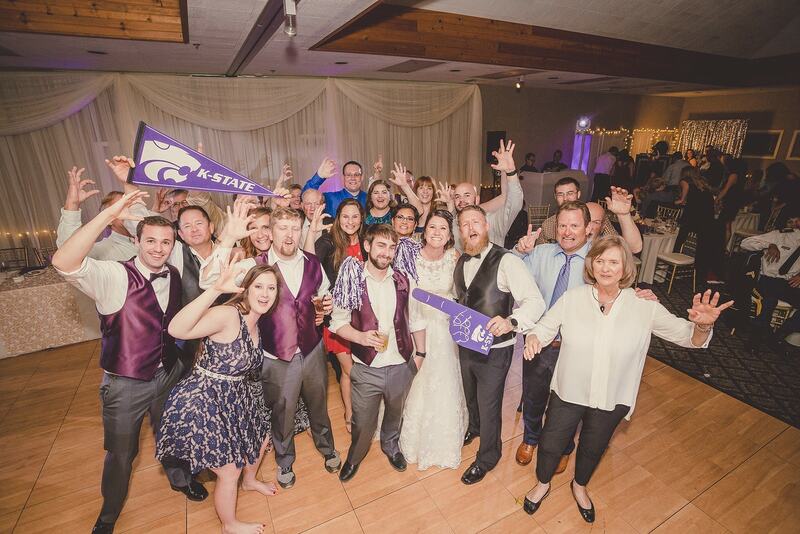 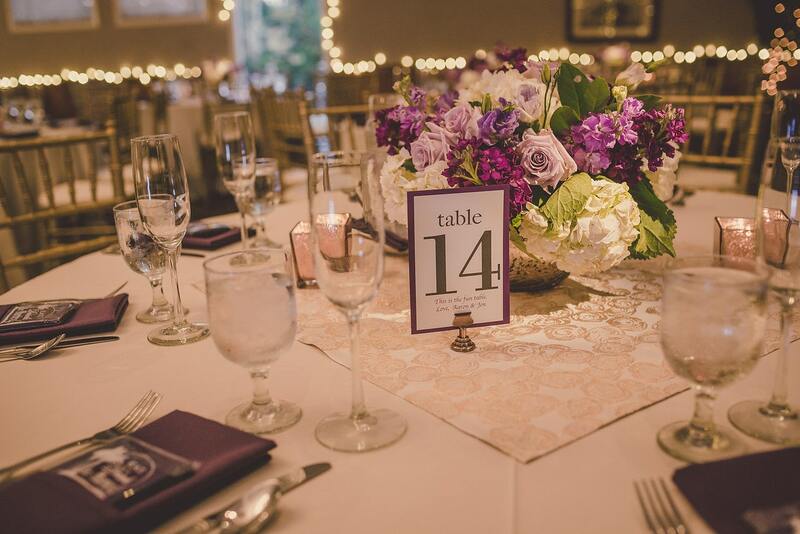 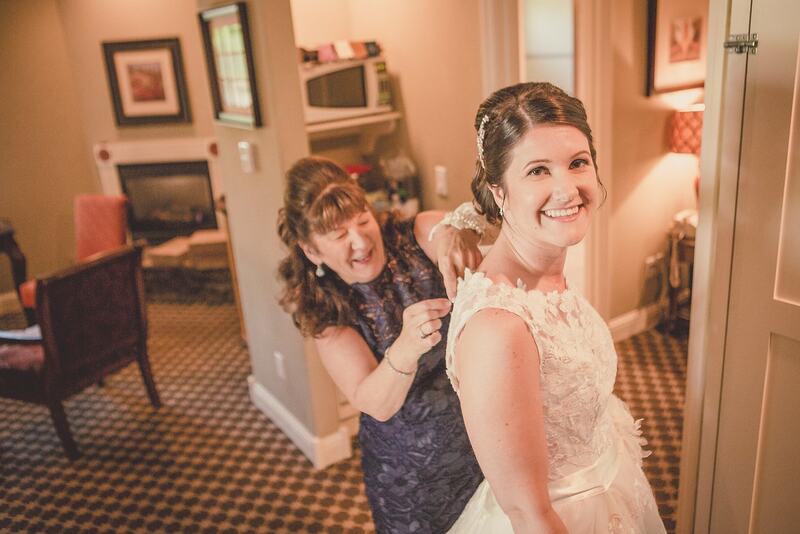 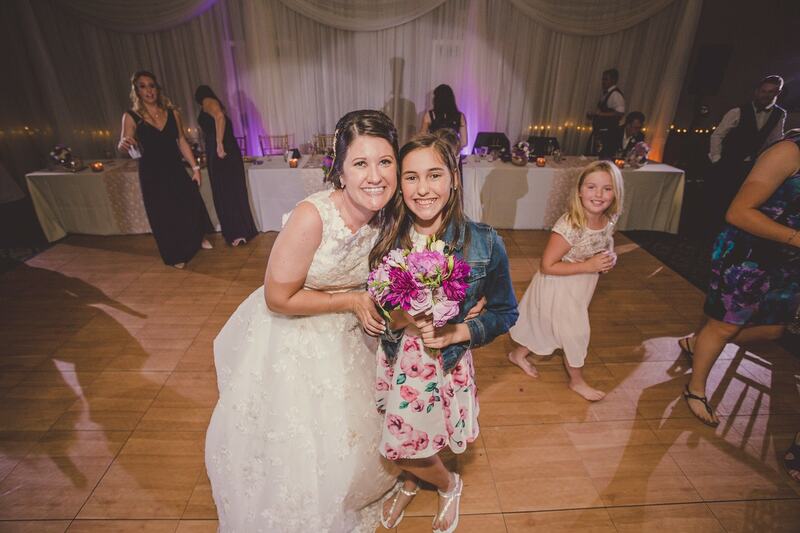 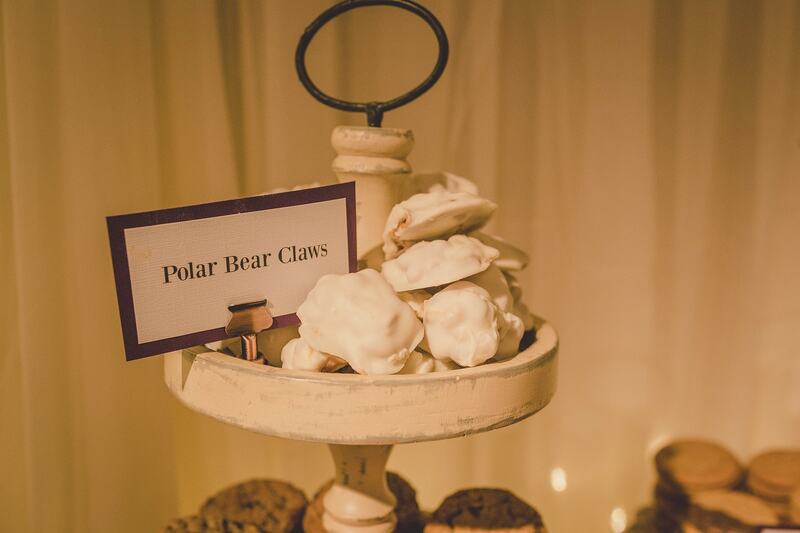 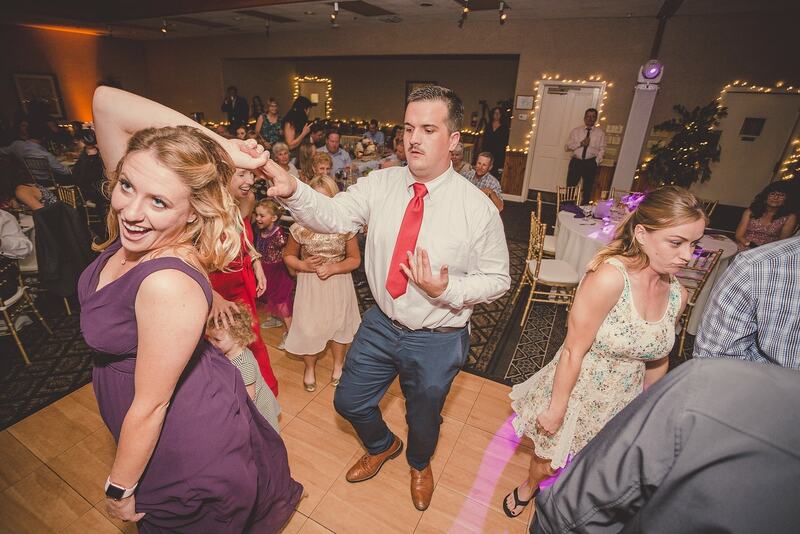 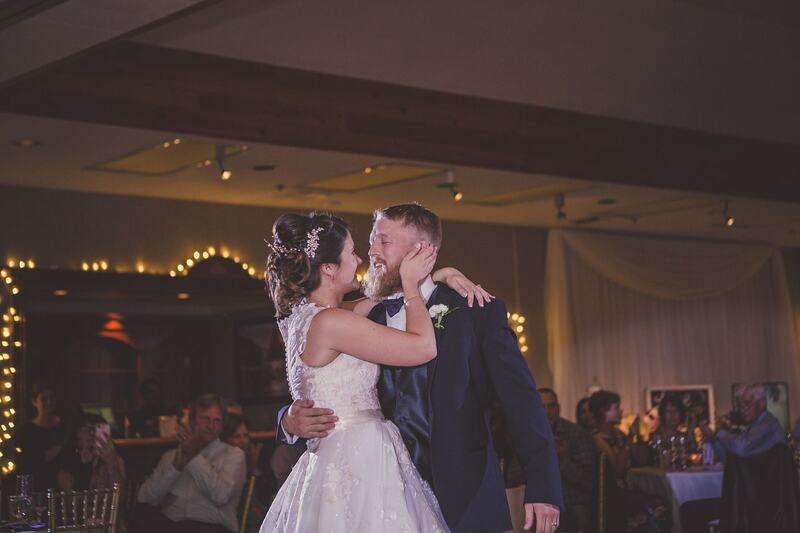 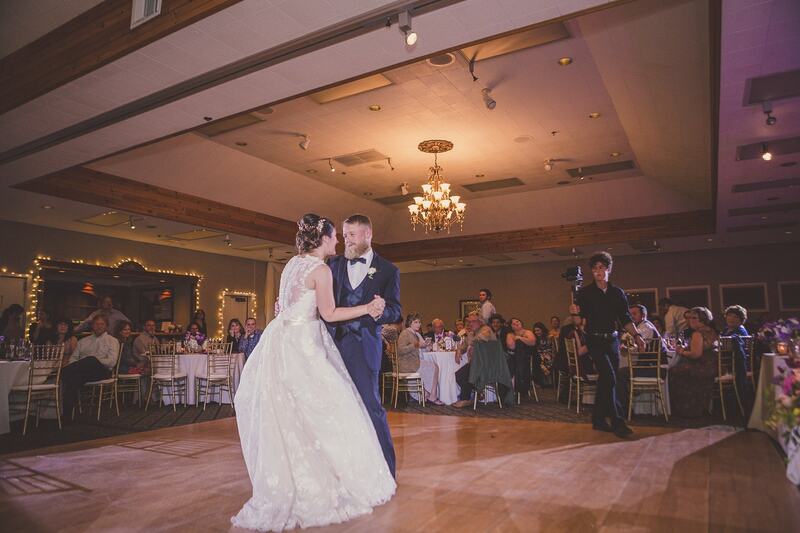 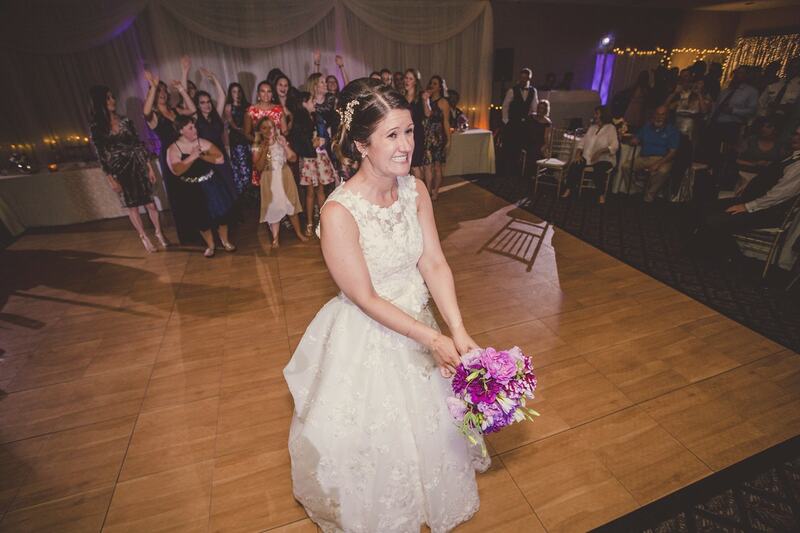 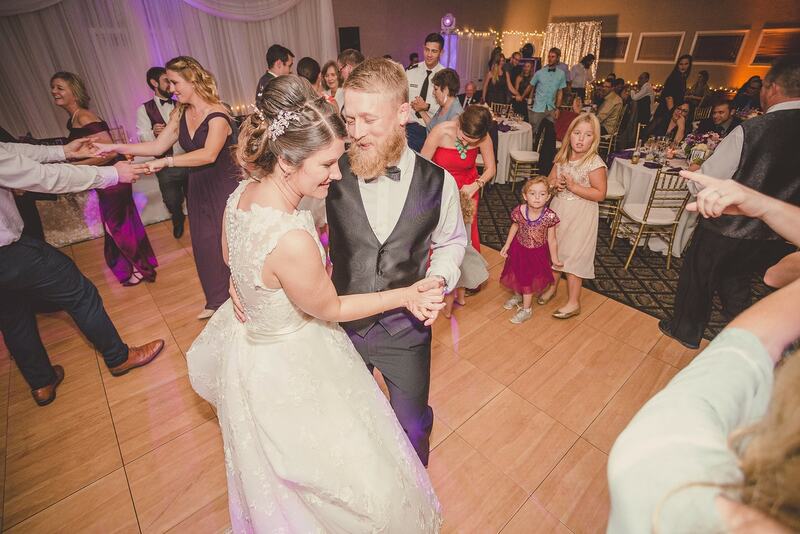 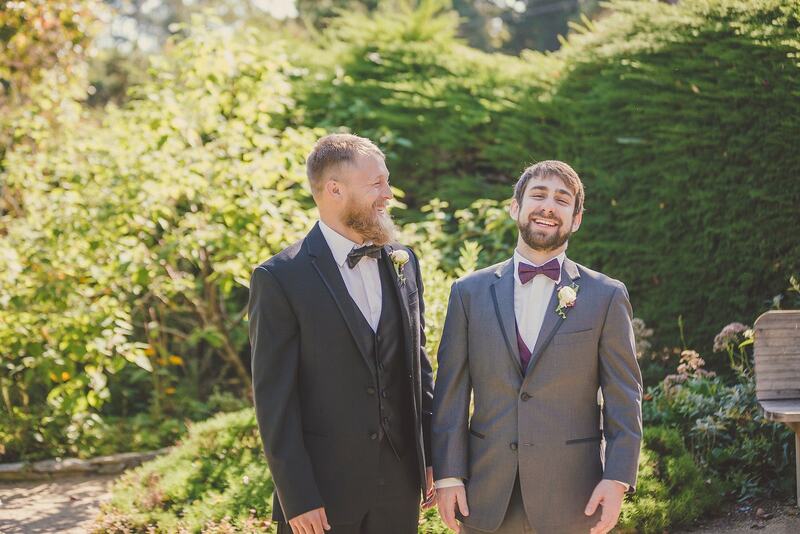 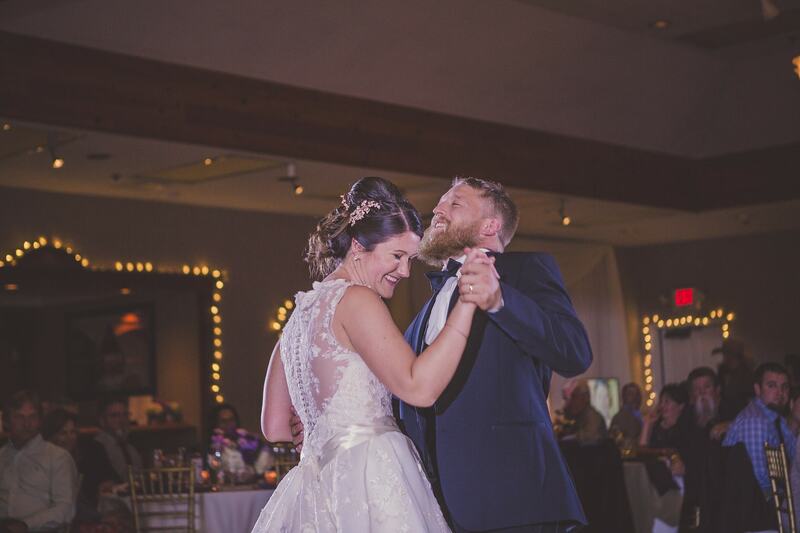 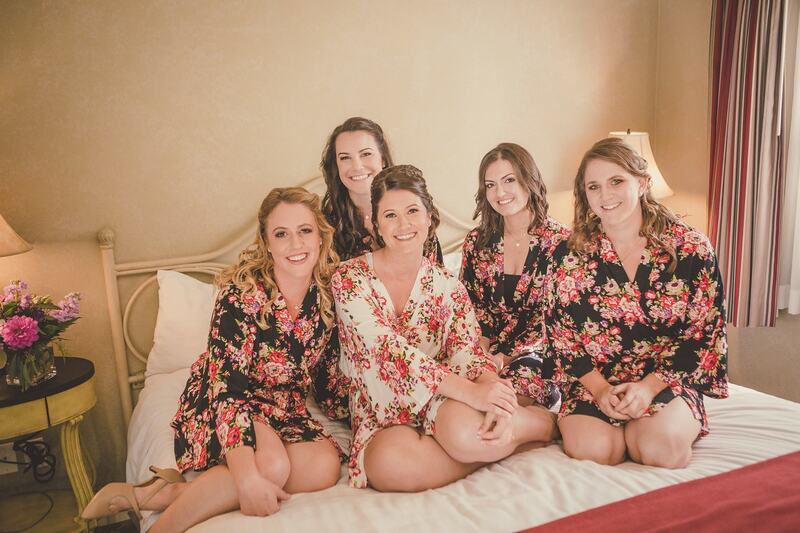 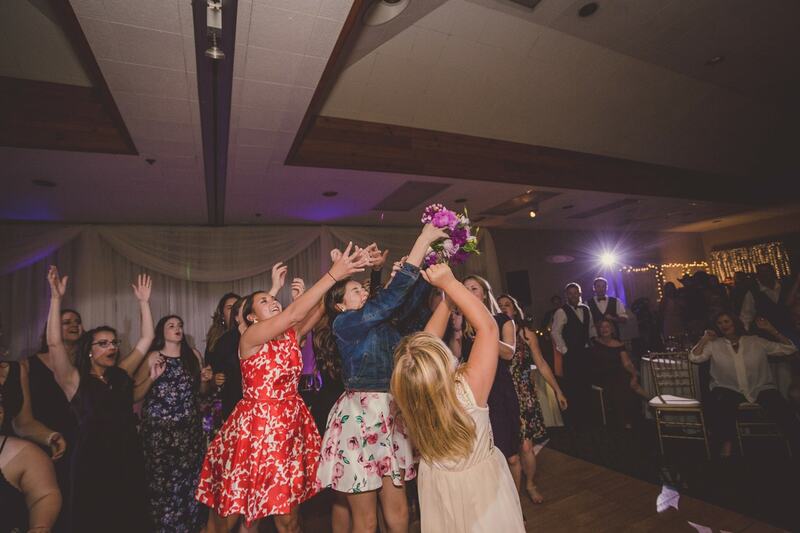 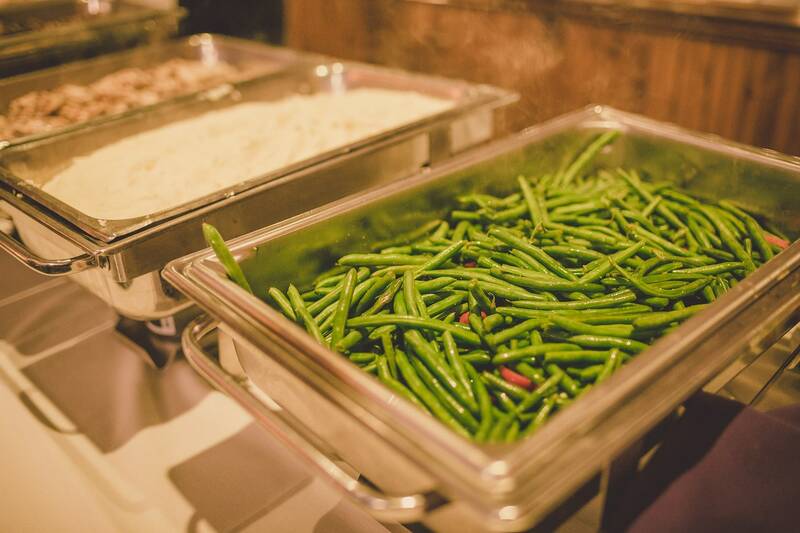 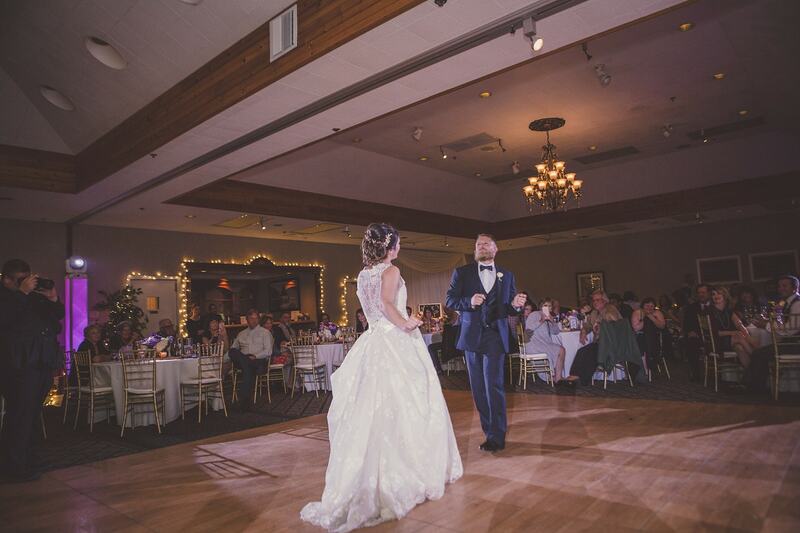 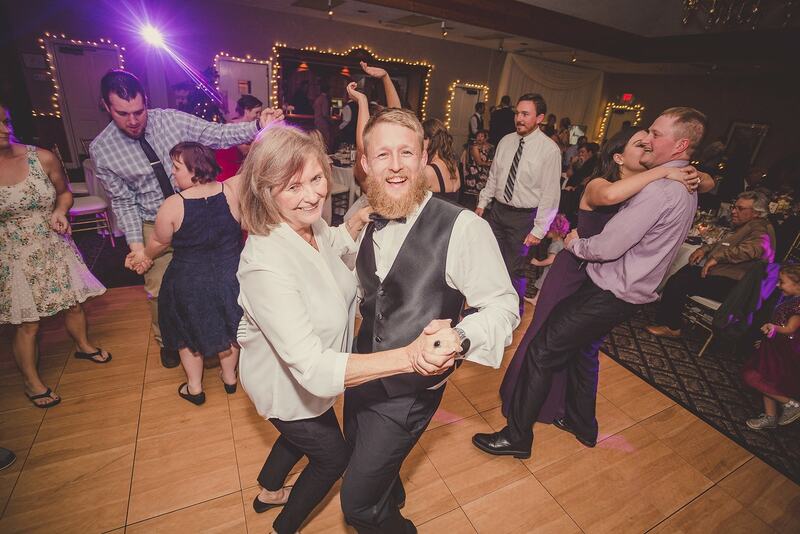 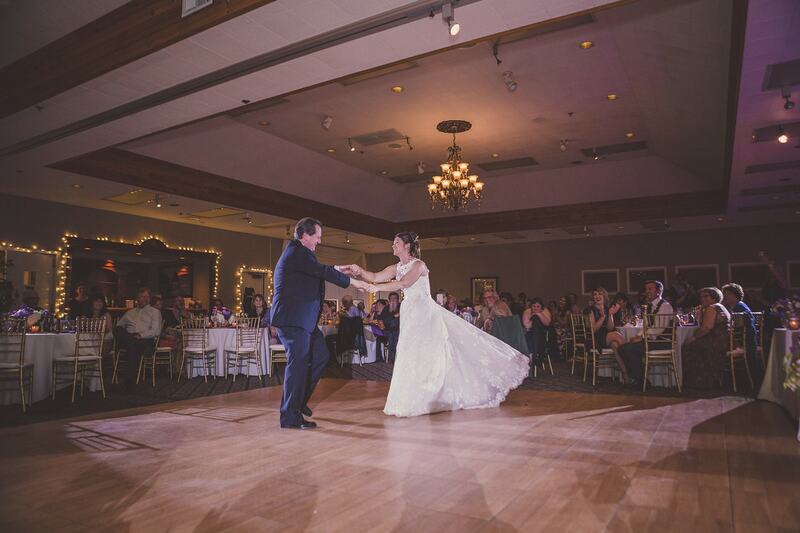 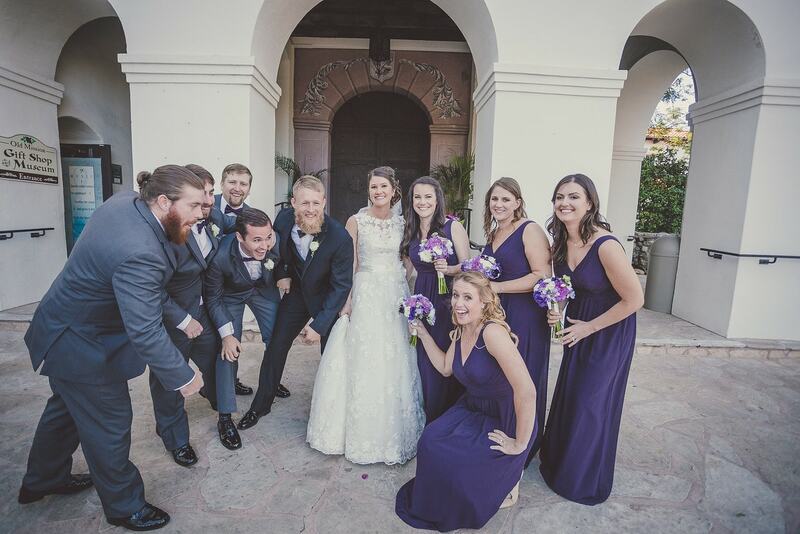 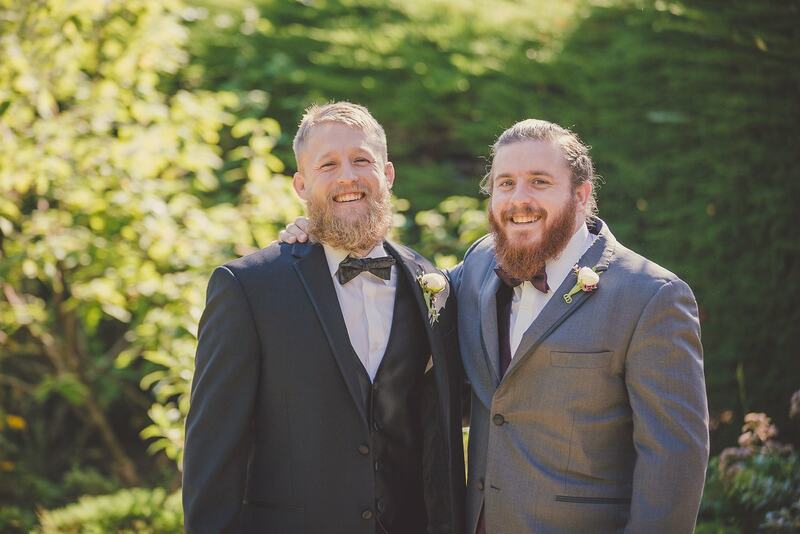 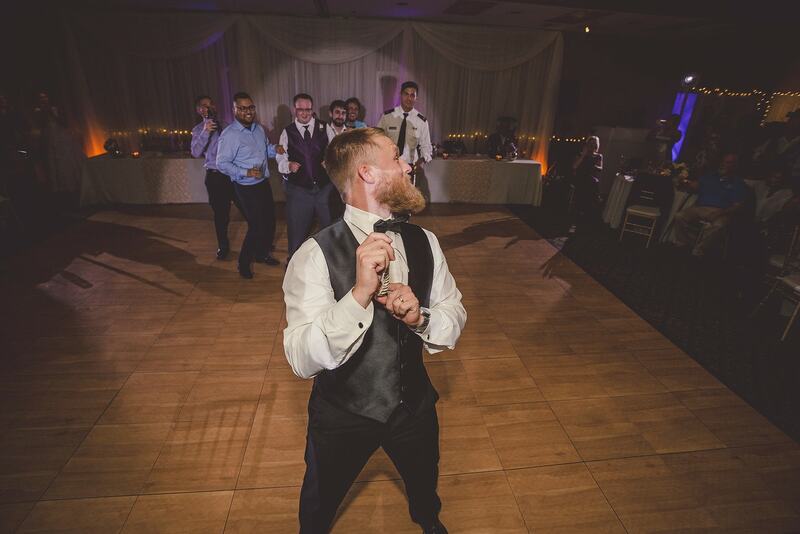 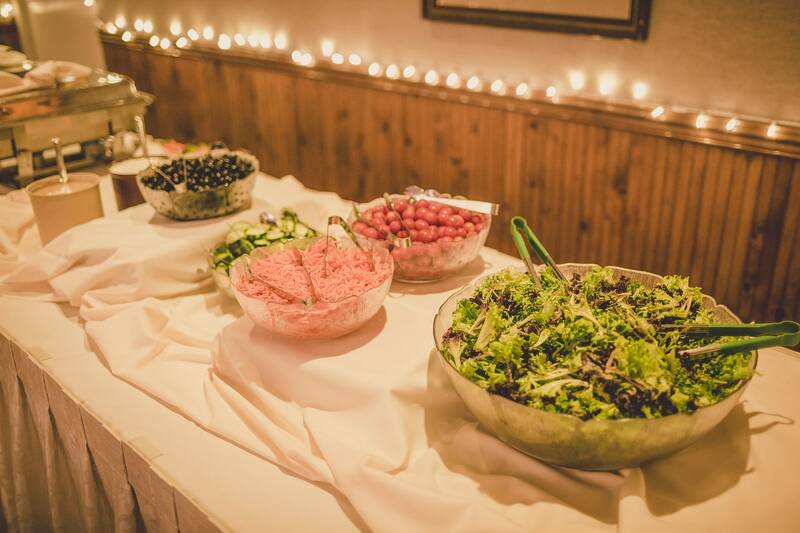 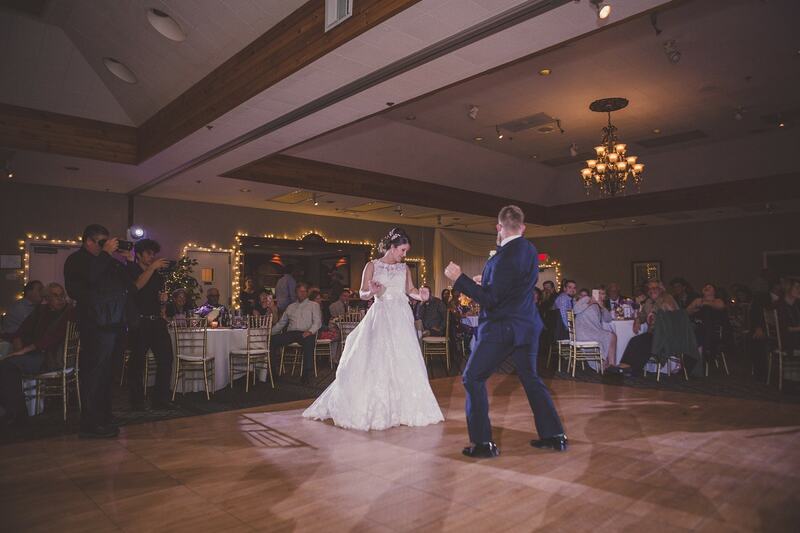 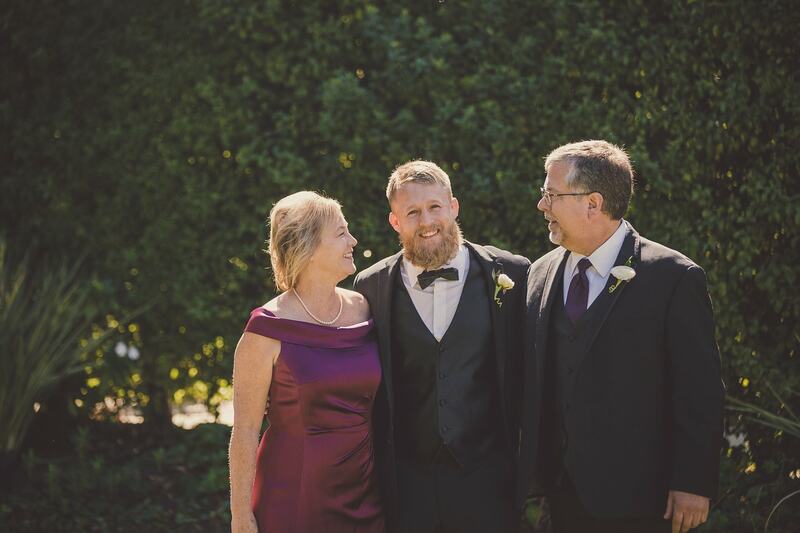 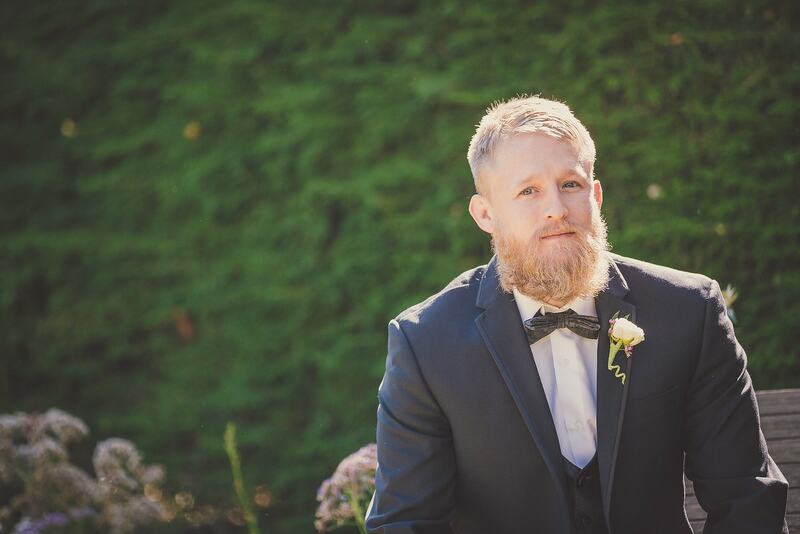 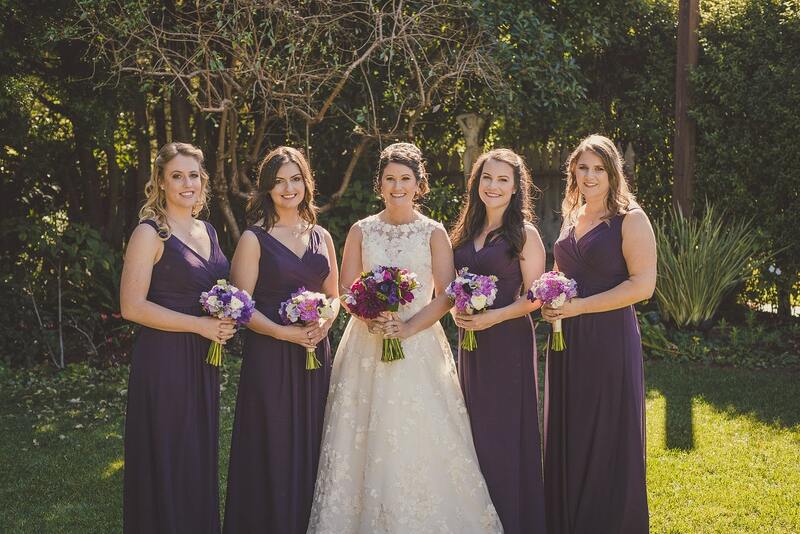 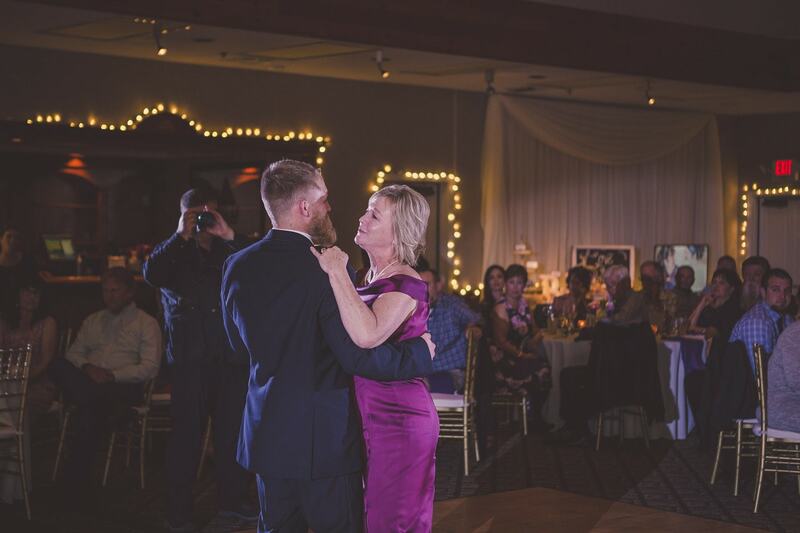 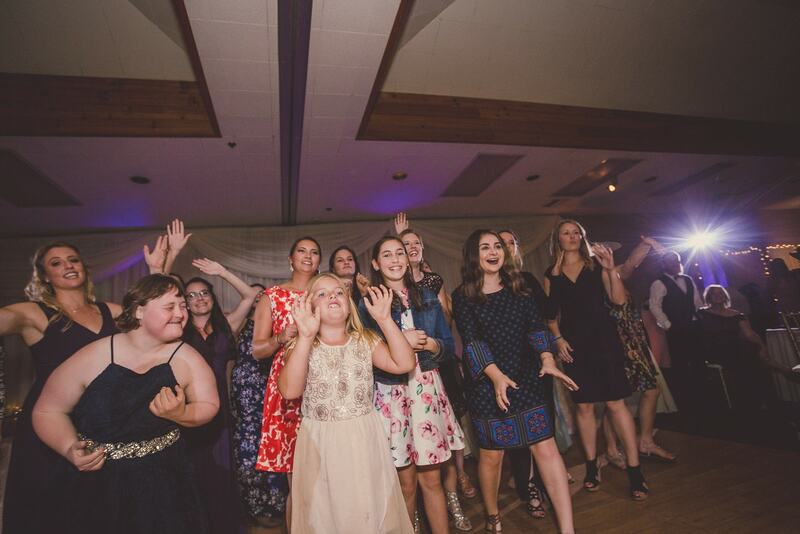 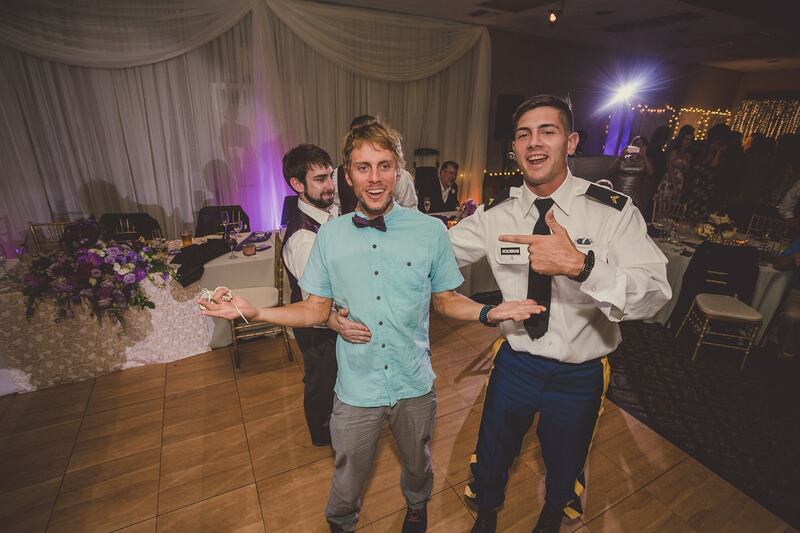 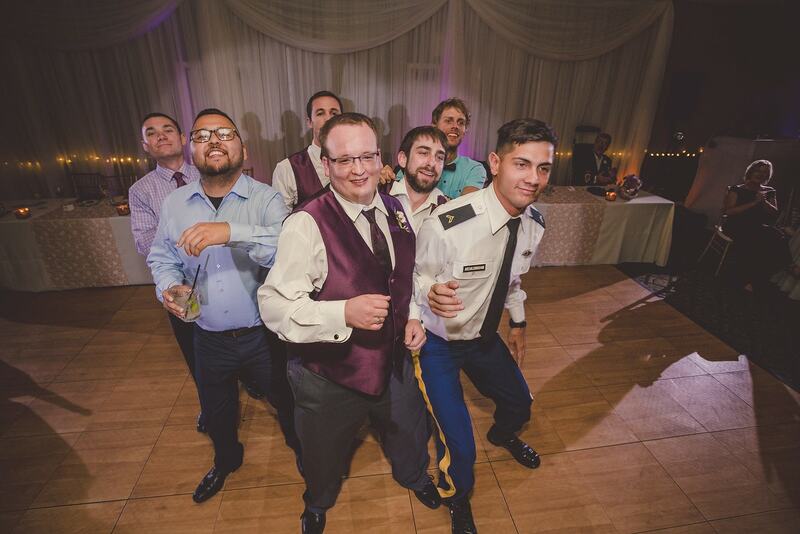 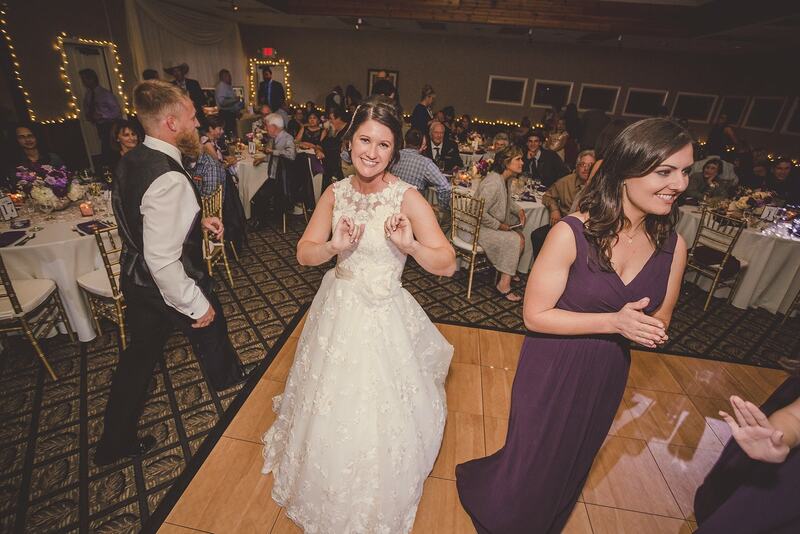 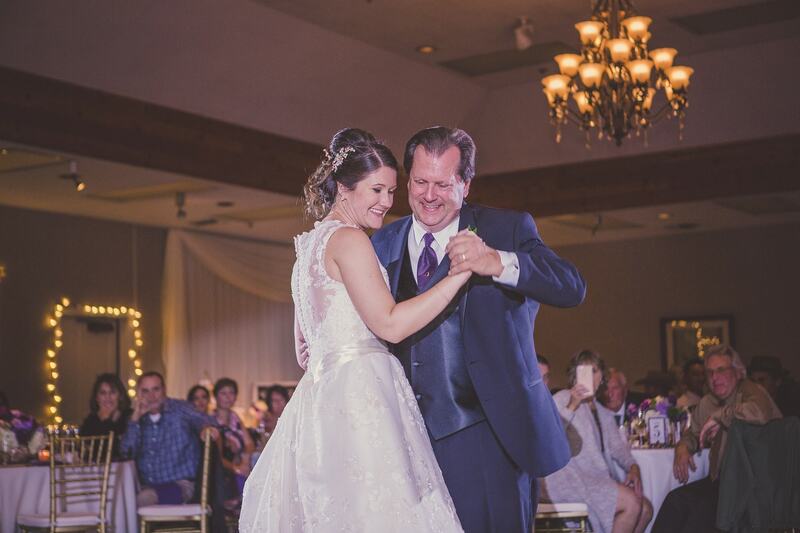 Out of all the Kramer Events services Jennifer and Aaron utilized on their wedding day – Dj, Coordination, Photography, Videography, Lighting, and PhotoBooth – the service we uphold the most is customer service. 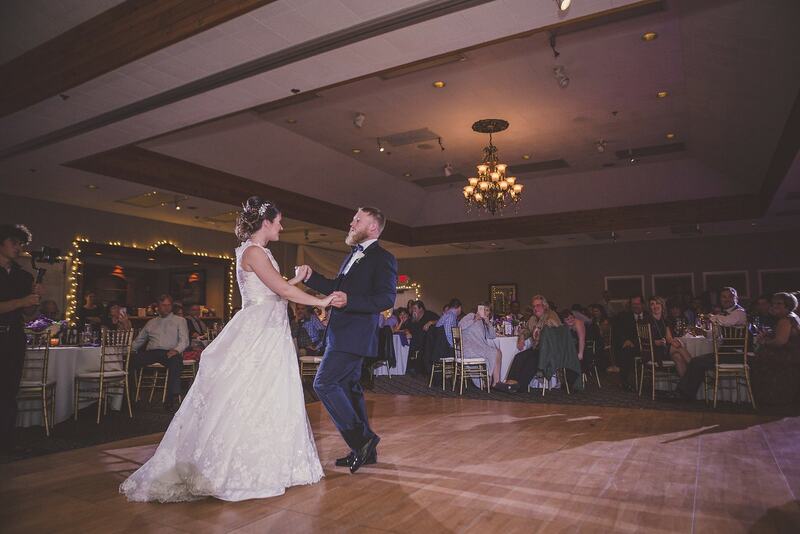 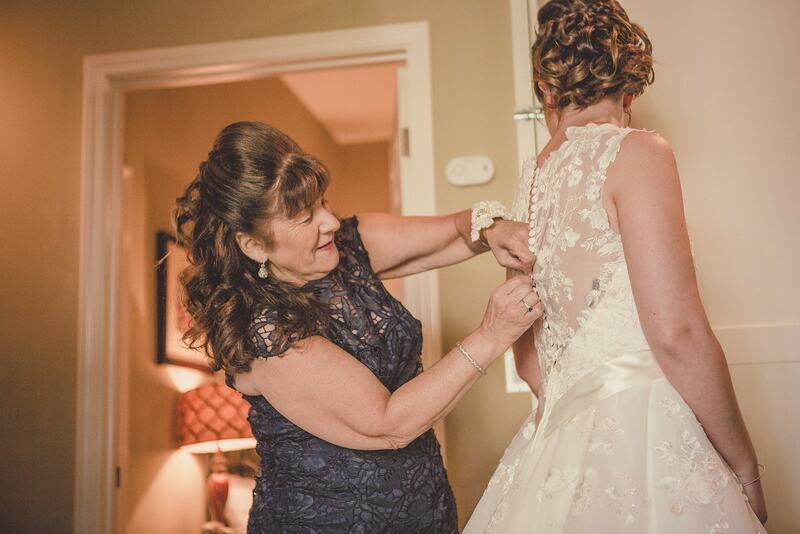 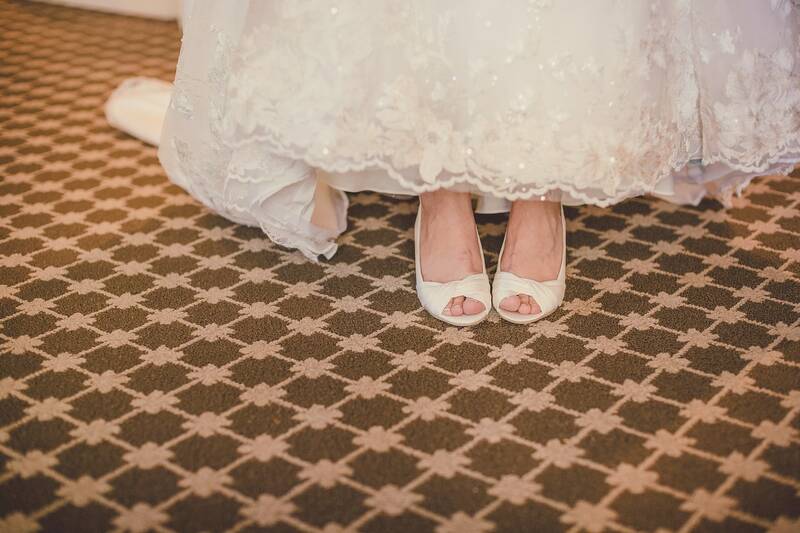 Our number one goal is to make our clients and their guest feel happy and at ease, so they are best able to enjoy themselves on their big day. 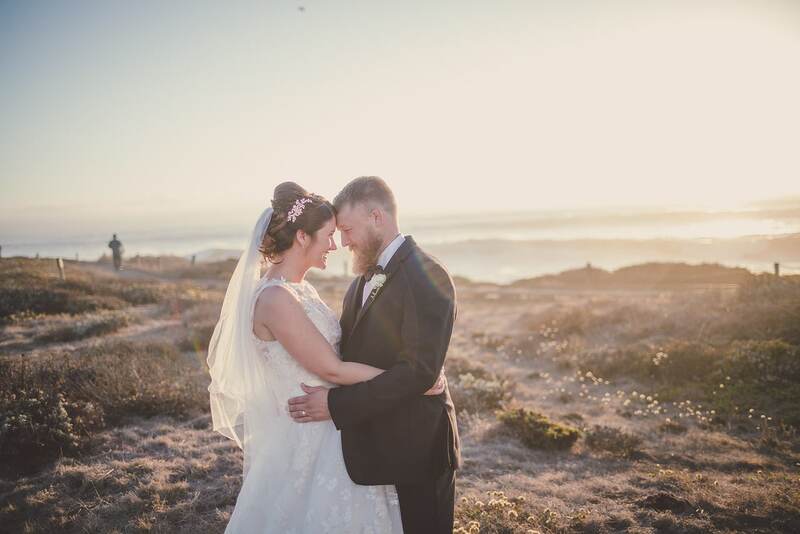 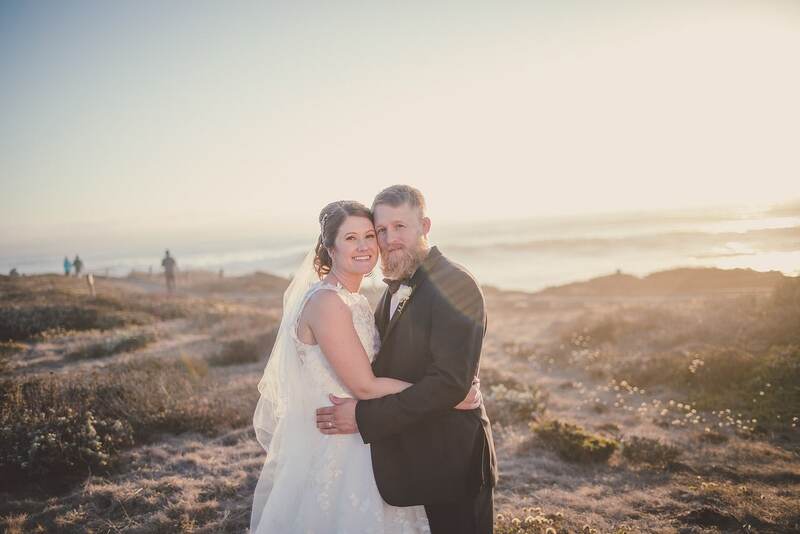 Enjoy the beautiful images captured by Kramer Events Photographers as they traveled with Jennifer and Aaron from Cambria to San Luis Obispo, then back to Cambria again. 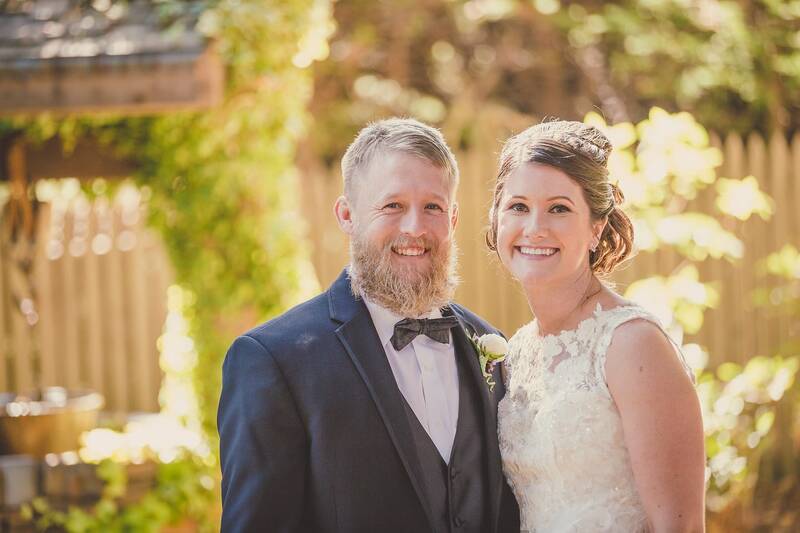 Congratulations to Jennifer and Aaron! 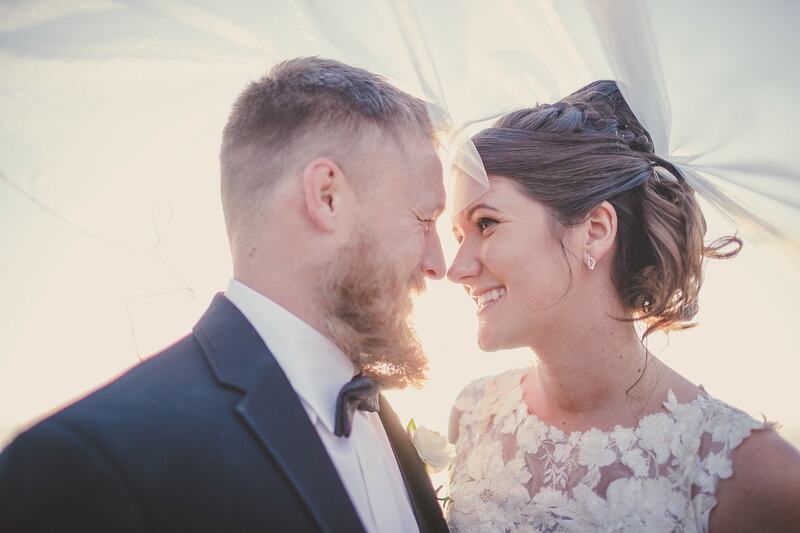 The Kramer Events team wishes you all the best! 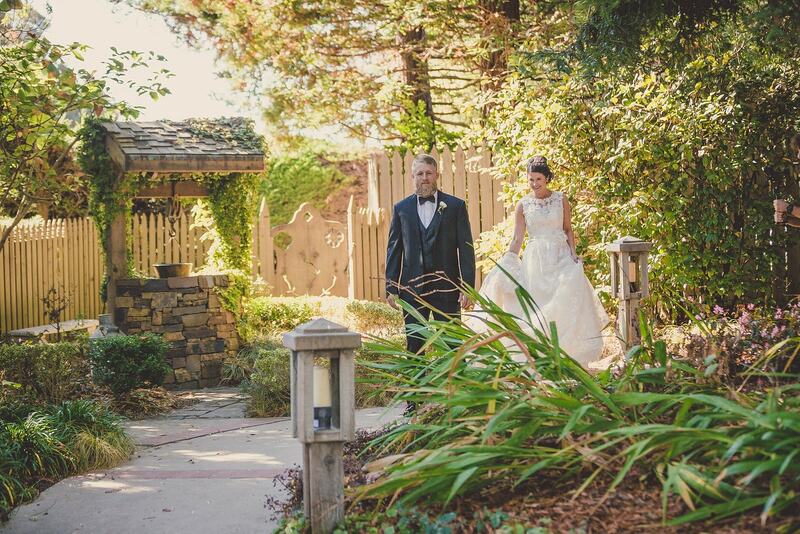 Venue: Mission SLO | Venue: Cambria Pines Lodge | DJ/MC: Kramer Events | Coordination: Kramer Events | Catering: Cambria Pines Lodge | Dessert: Linn’s Bakery | Rentals: Taylor Rentals | Floral: Flowers by Kim | Photography: Kramer Events | Videography: Kramer Events | Lighting: Kramer Events | Hair/Makeup: Justine McCoy | Tux Rentals: Men’s Warehouse | Transportation: SLO Safe Ride | PhotoBooth: Kramer Events.